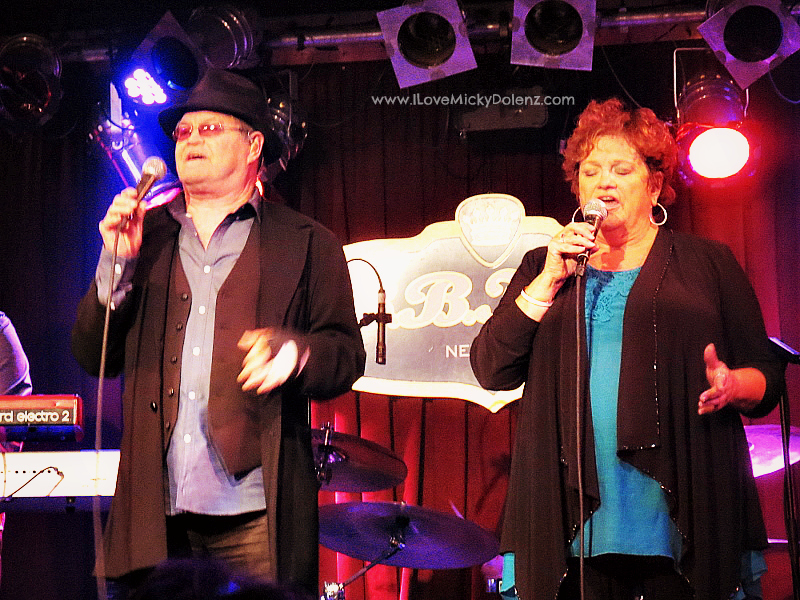 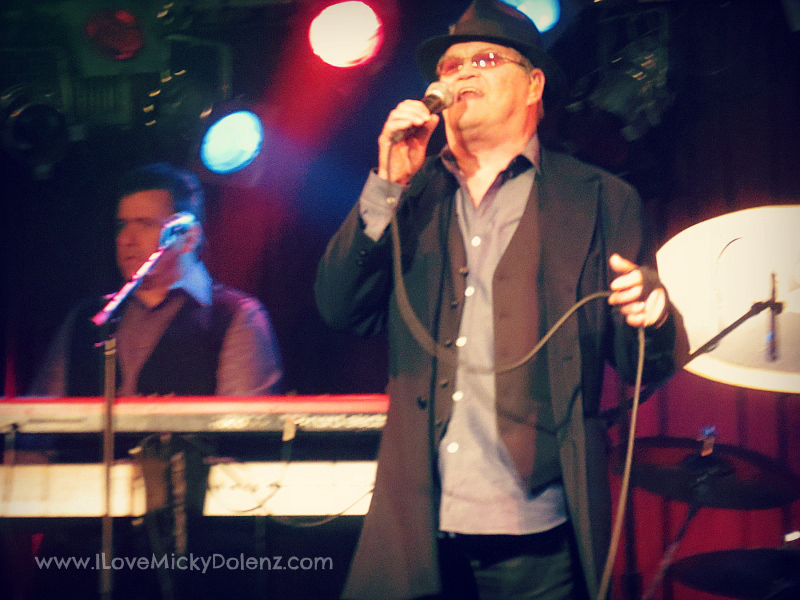 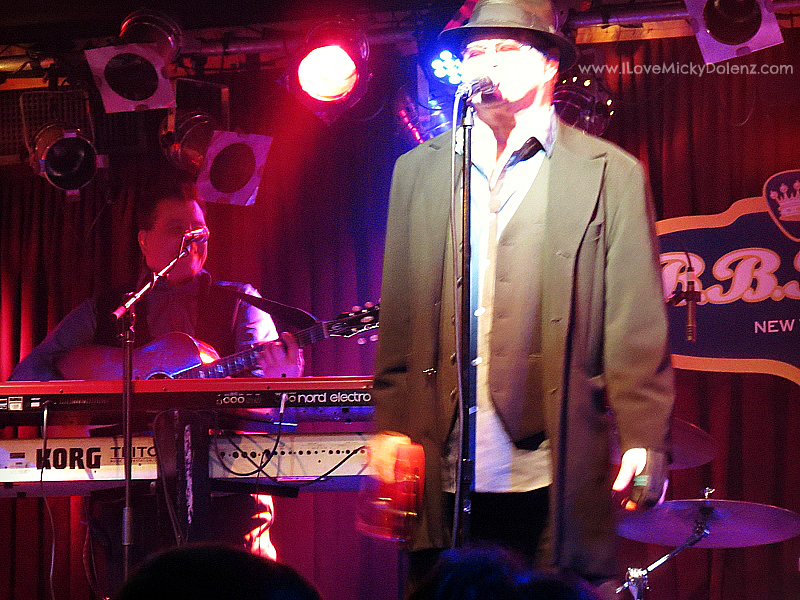 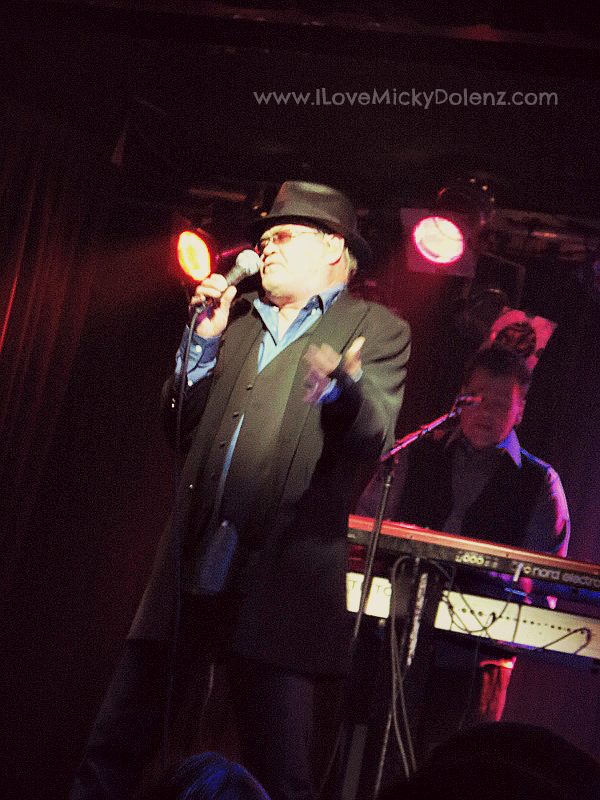 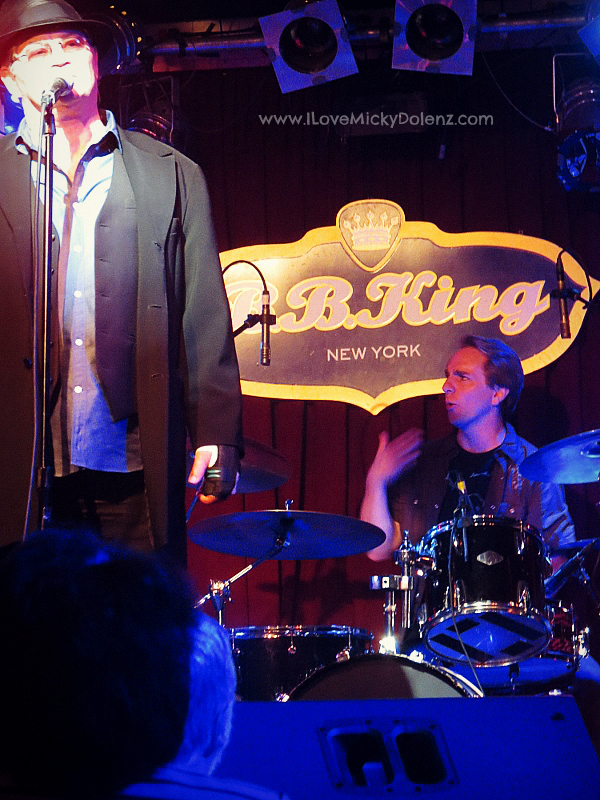 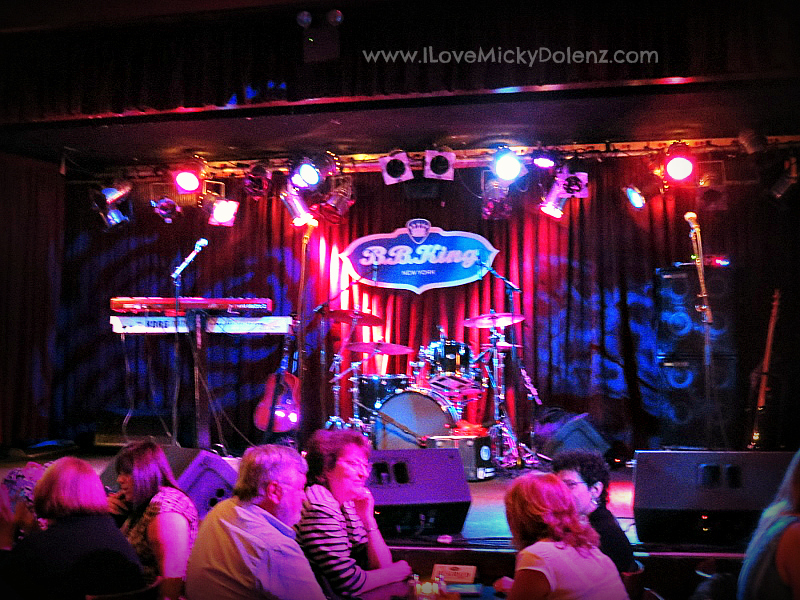 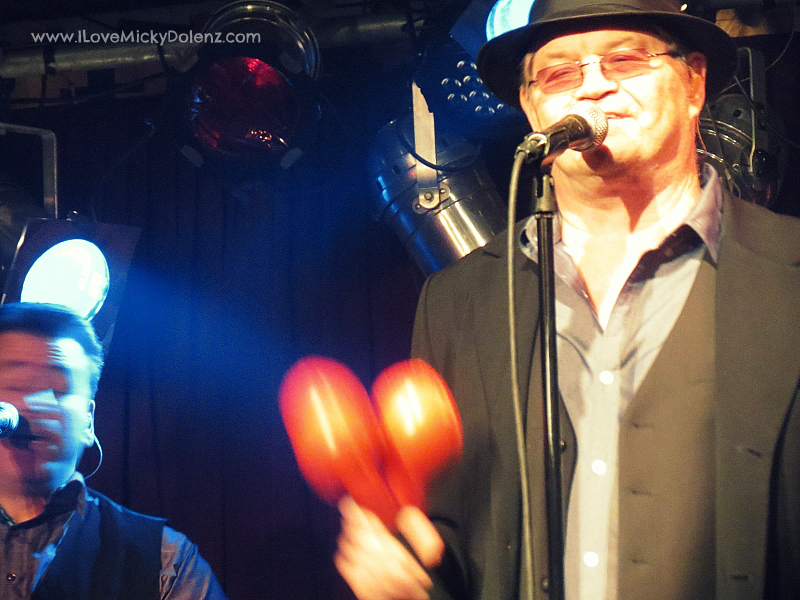 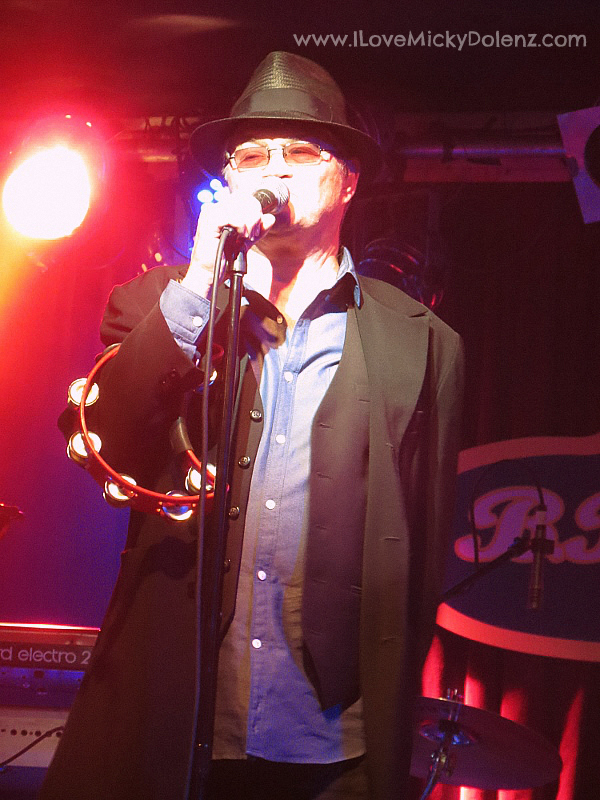 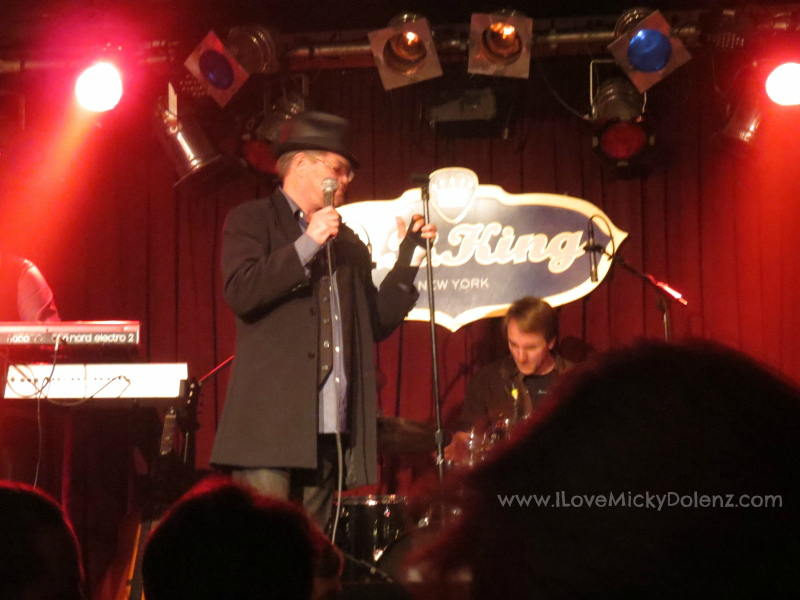 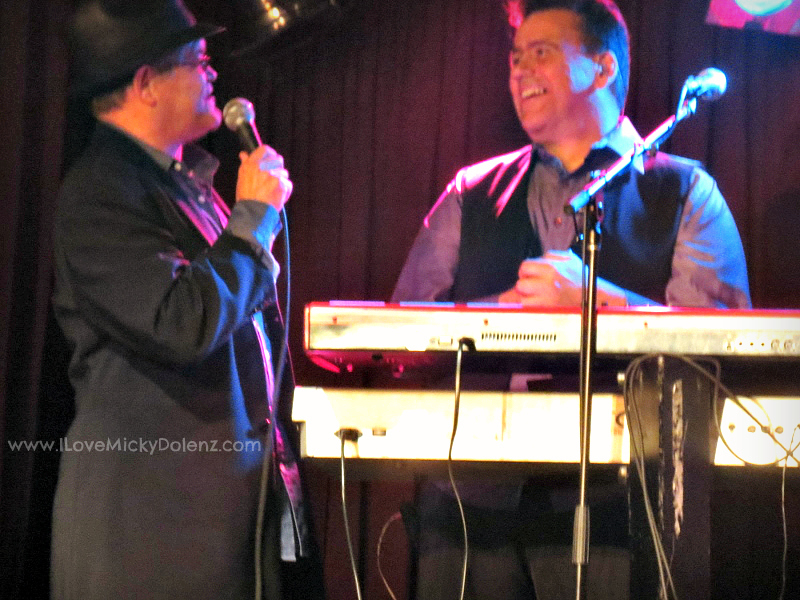 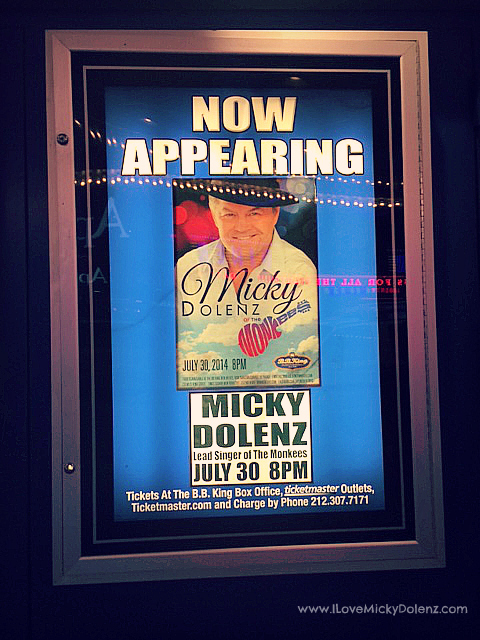 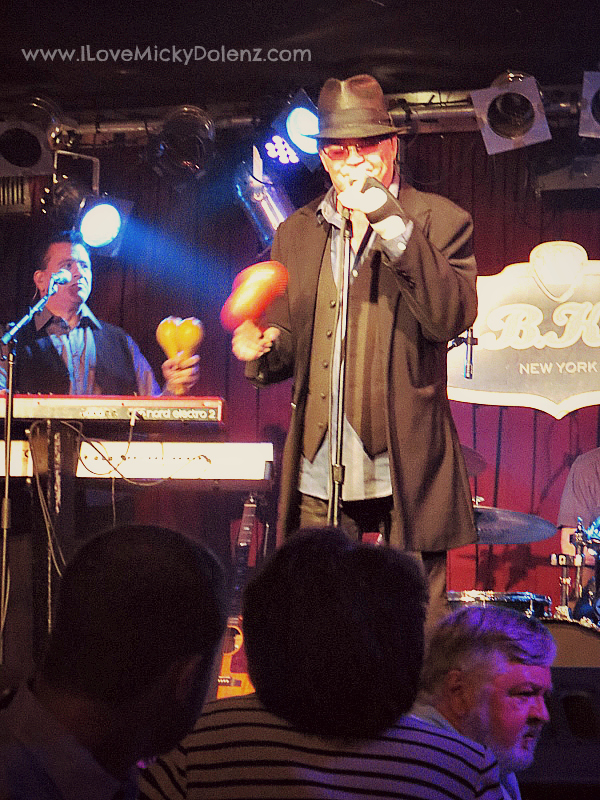 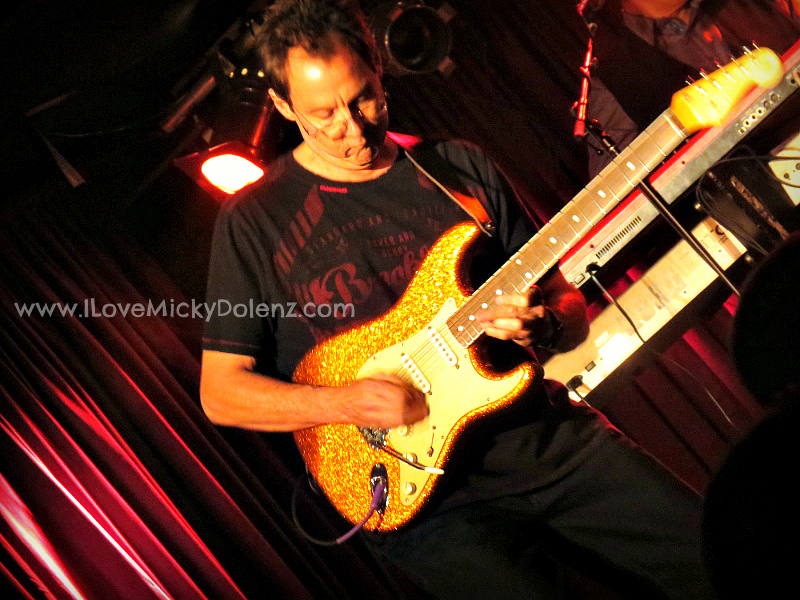 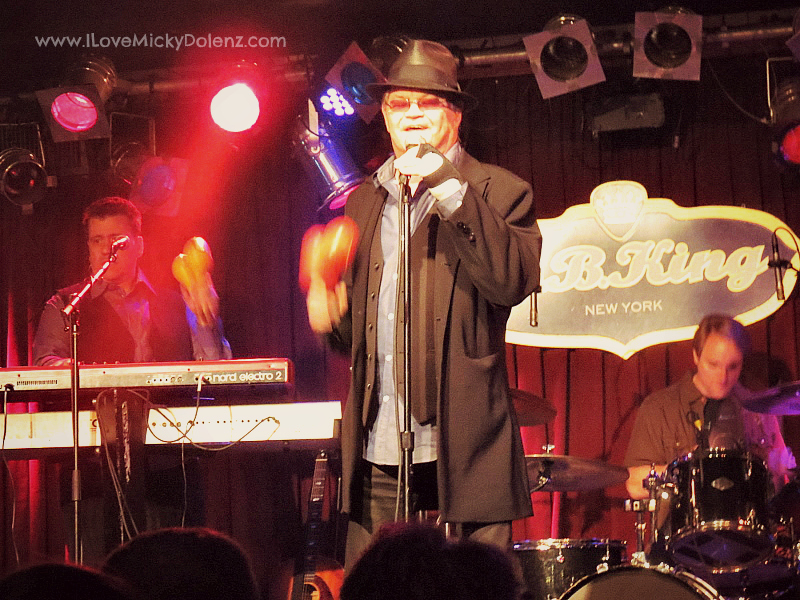 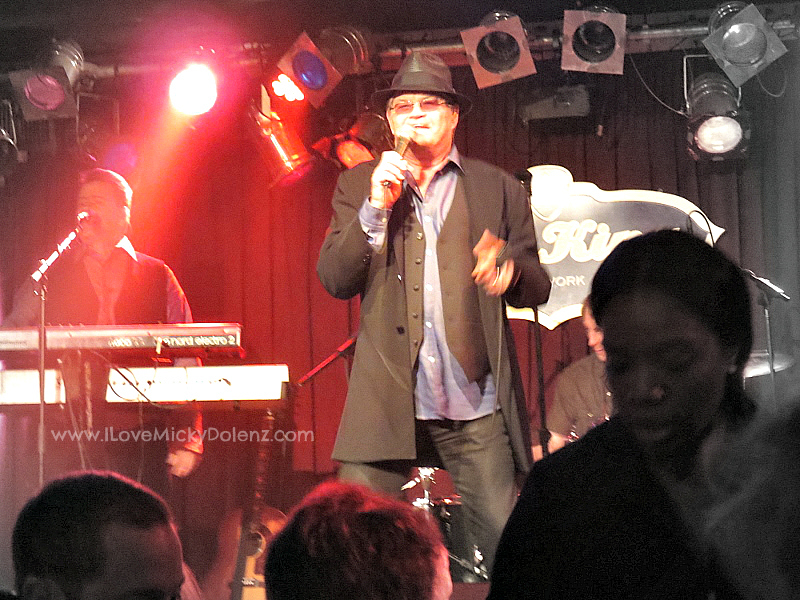 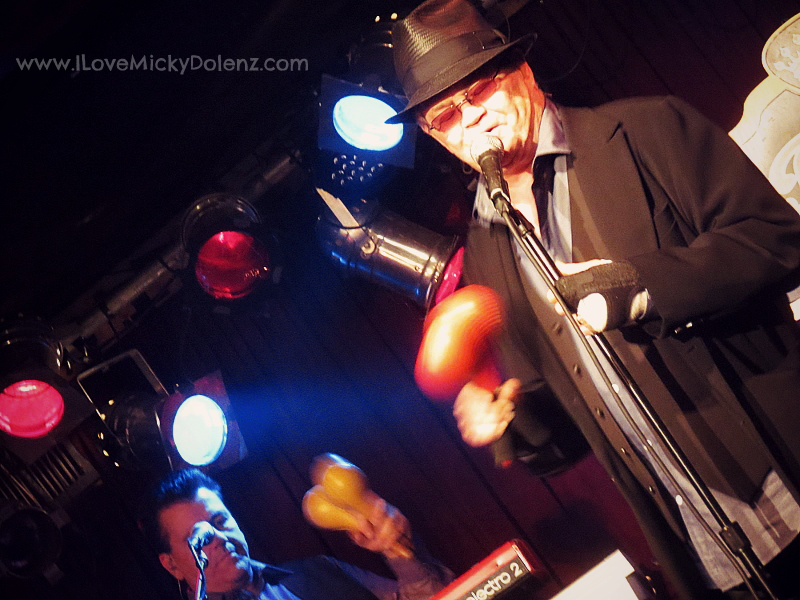 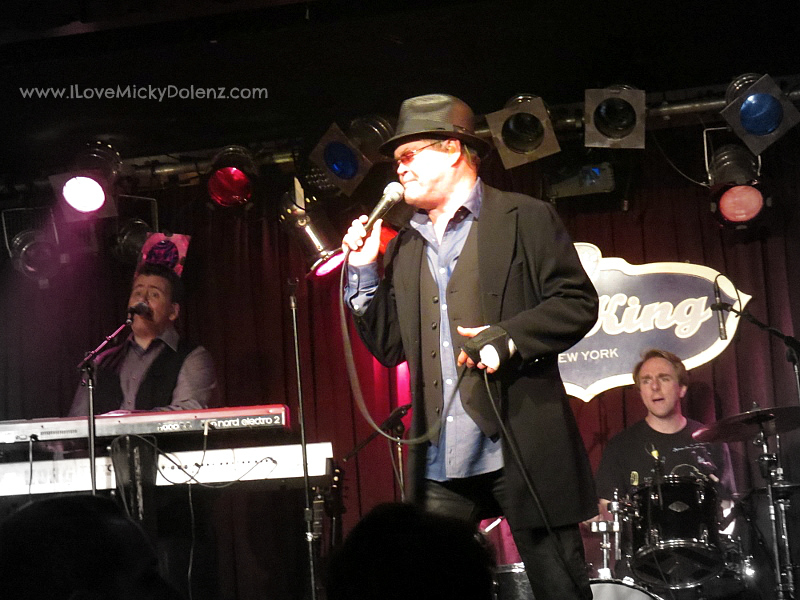 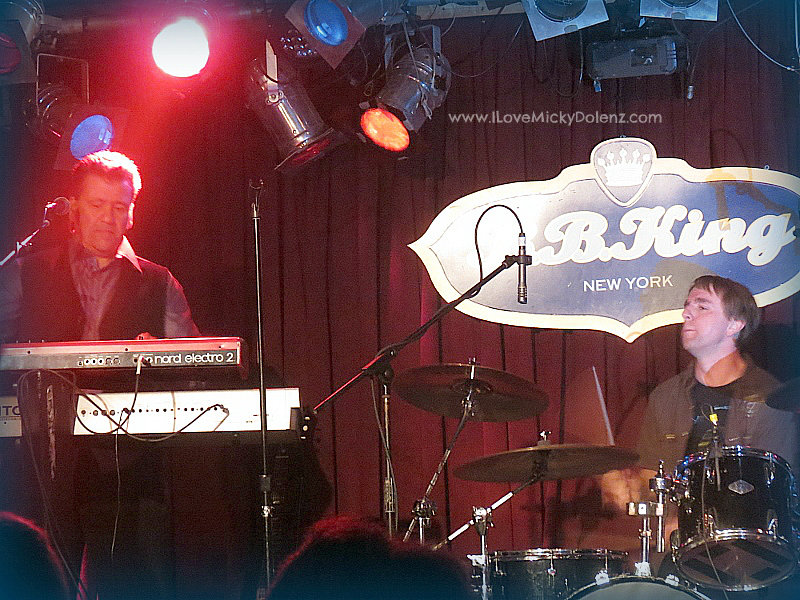 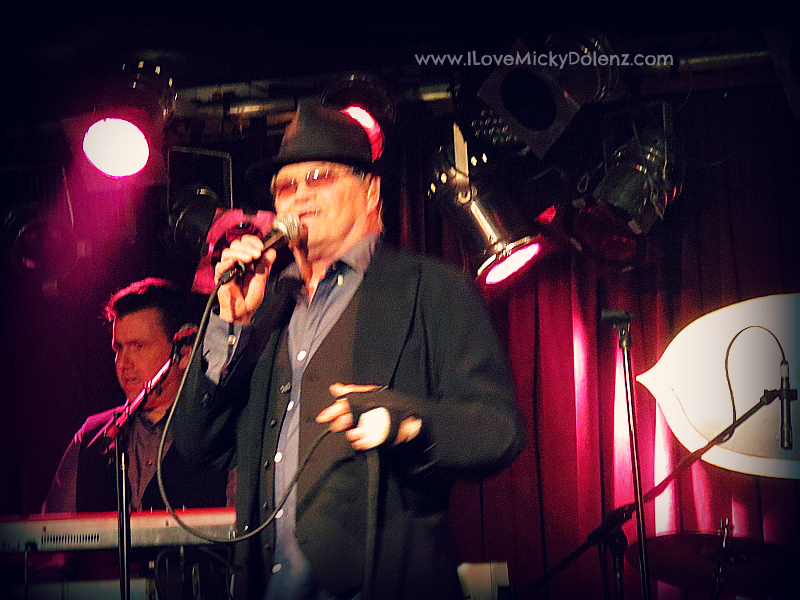 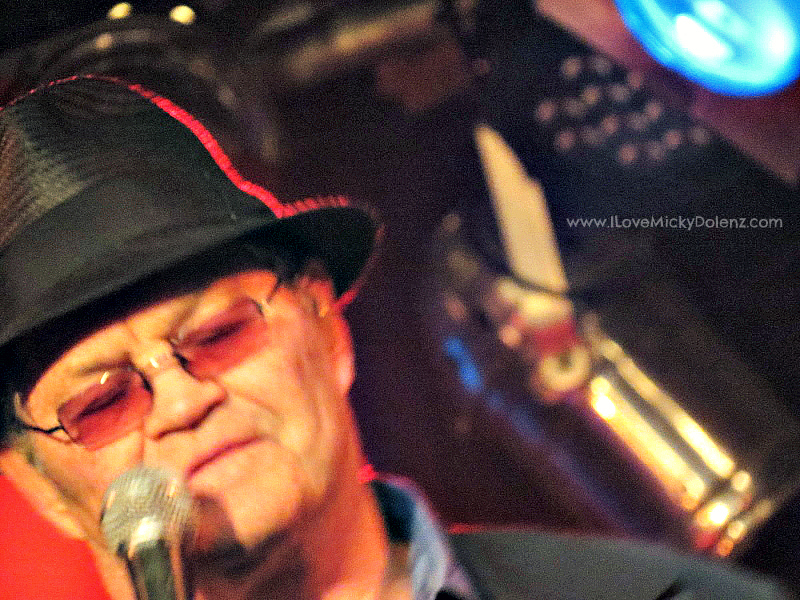 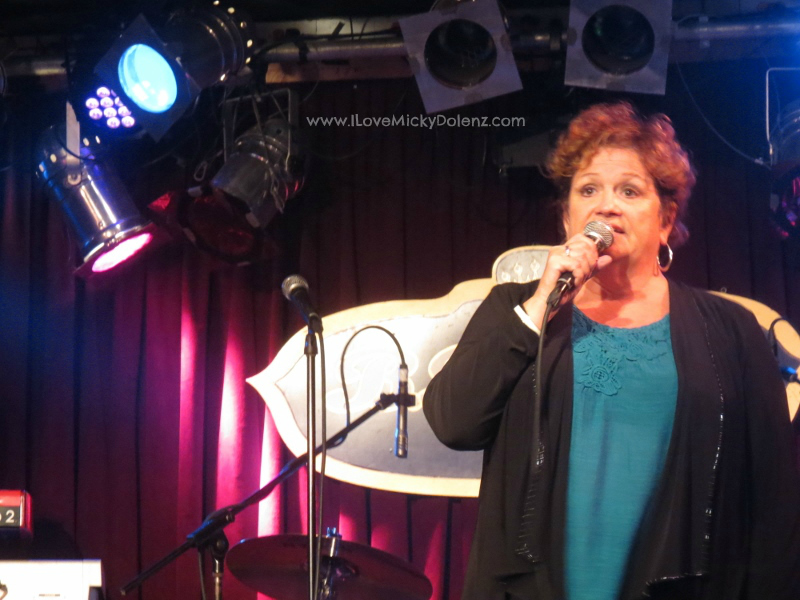 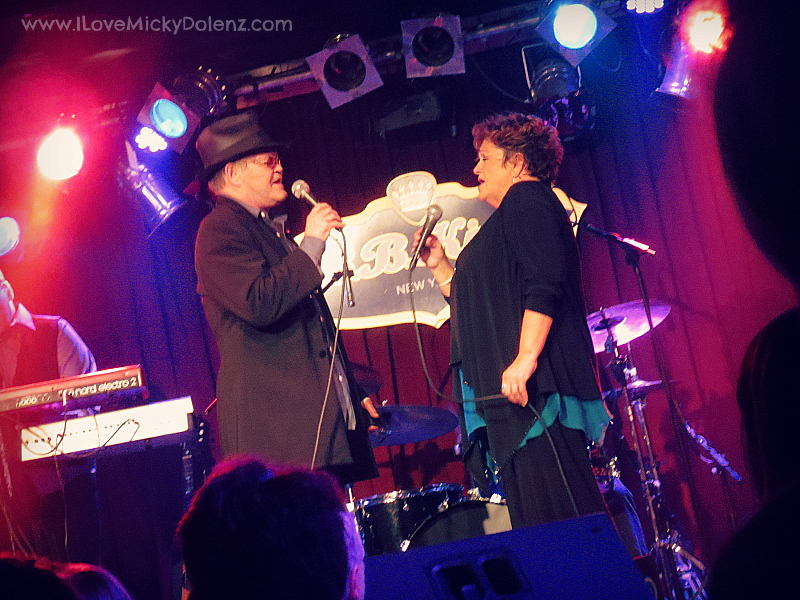 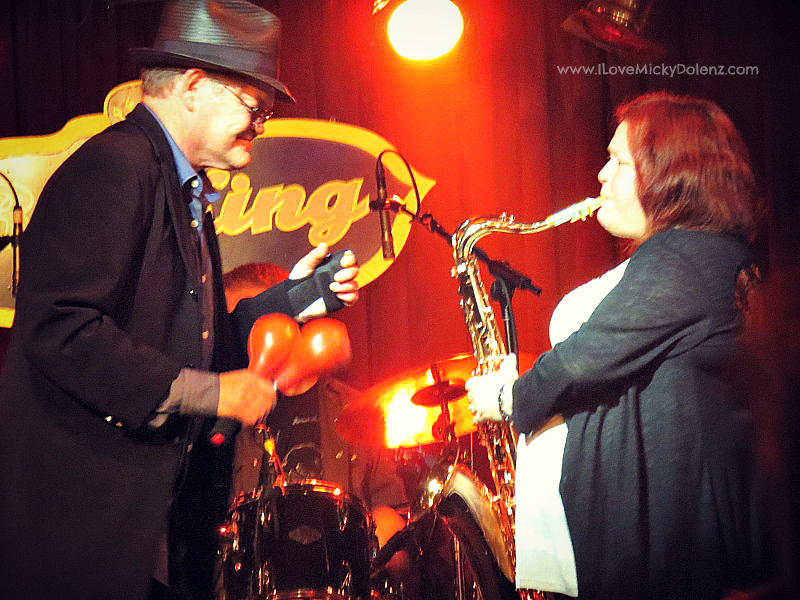 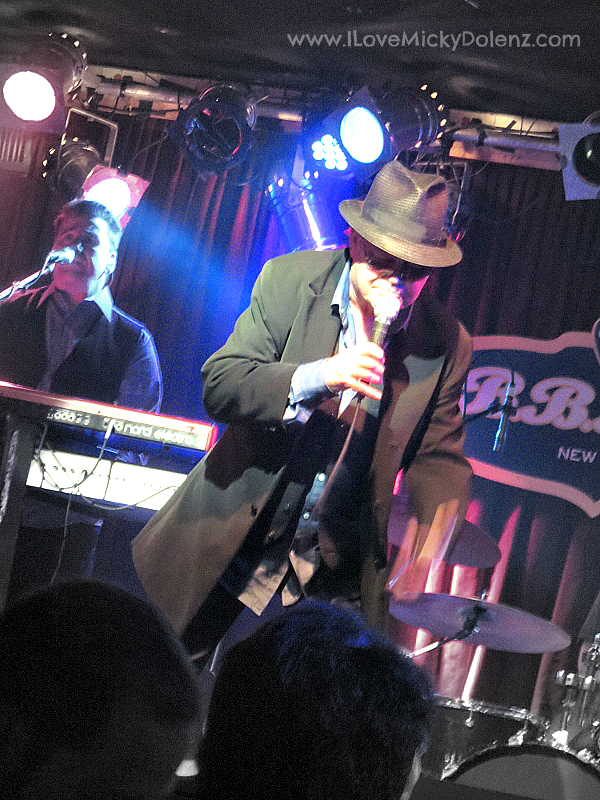 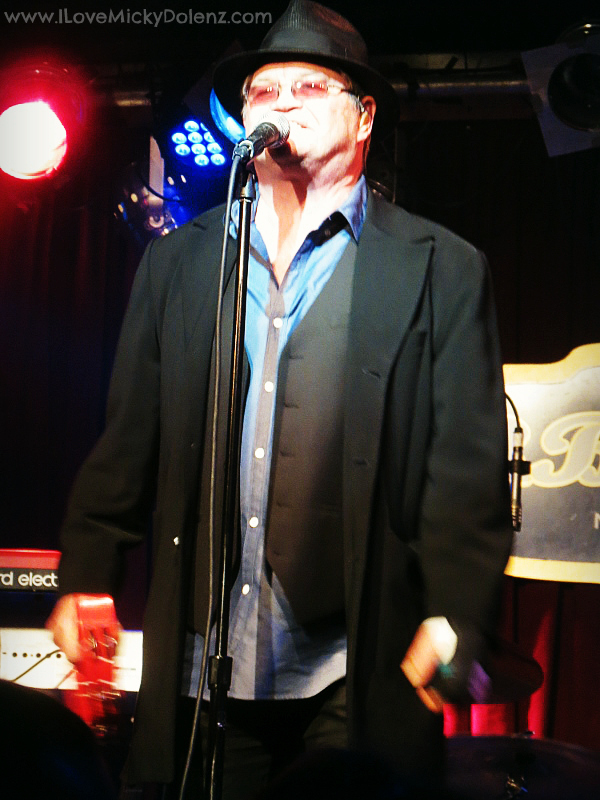 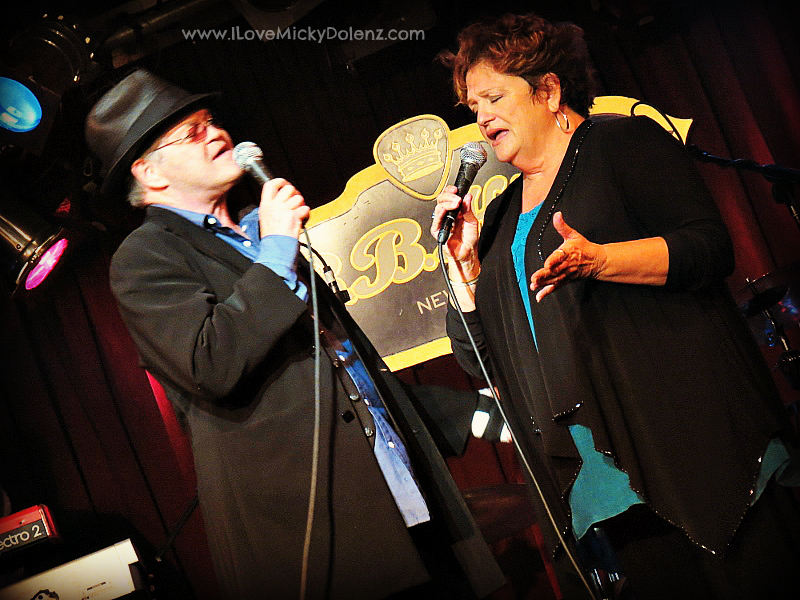 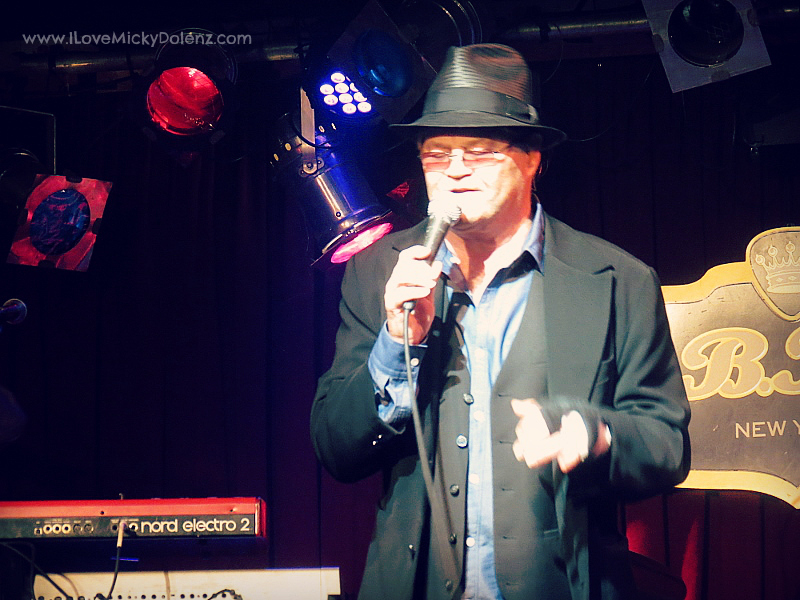 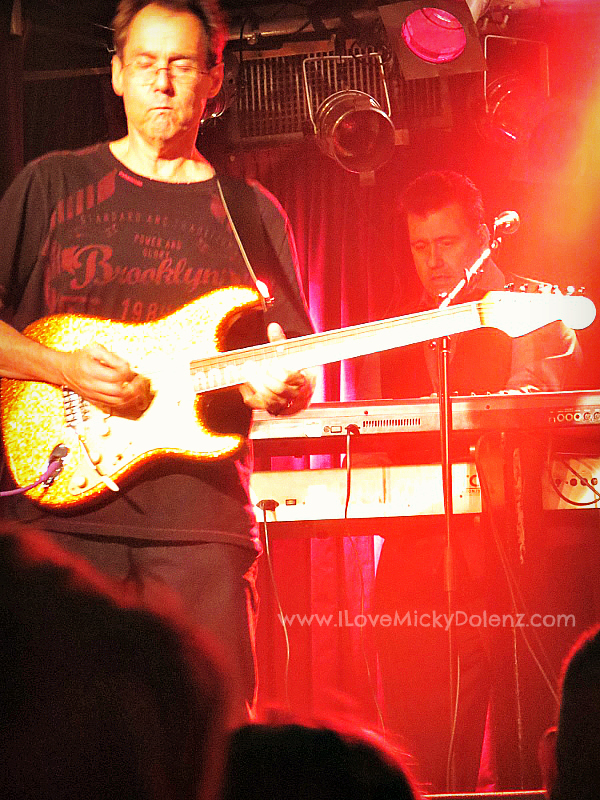 On July 30th, 2014, I was fortunate enough to see Micky Dolenz perform live at BB King Blues Club and Grill in New York City. 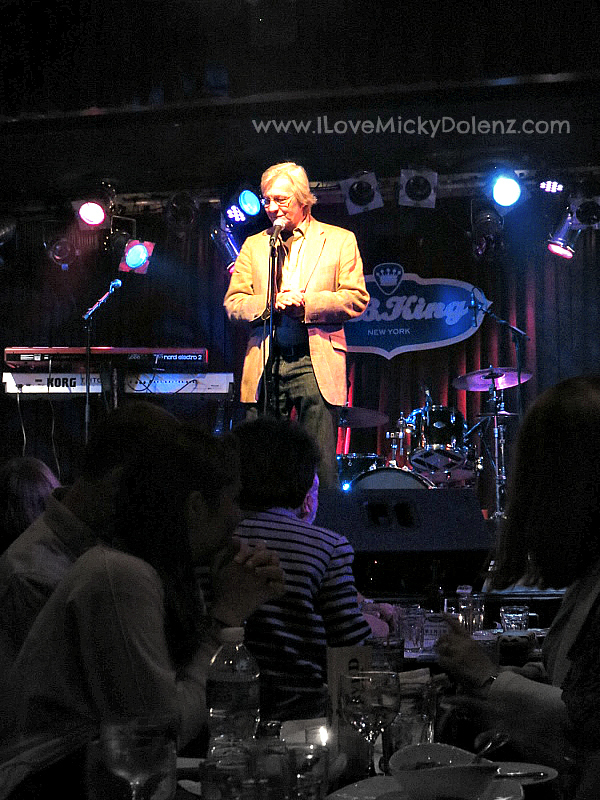 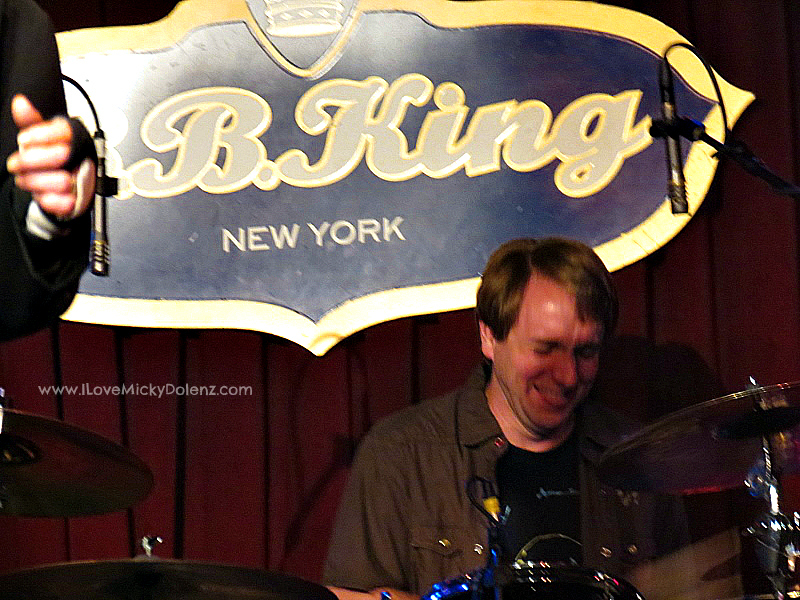 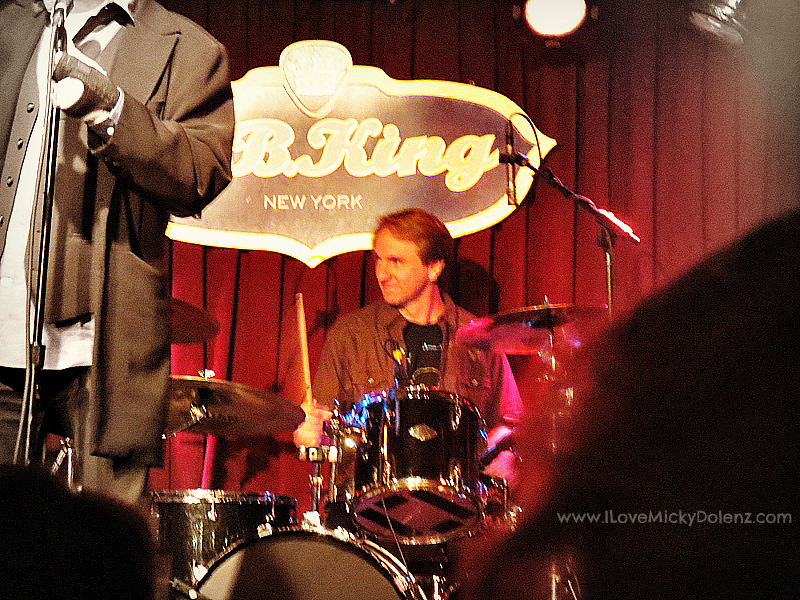 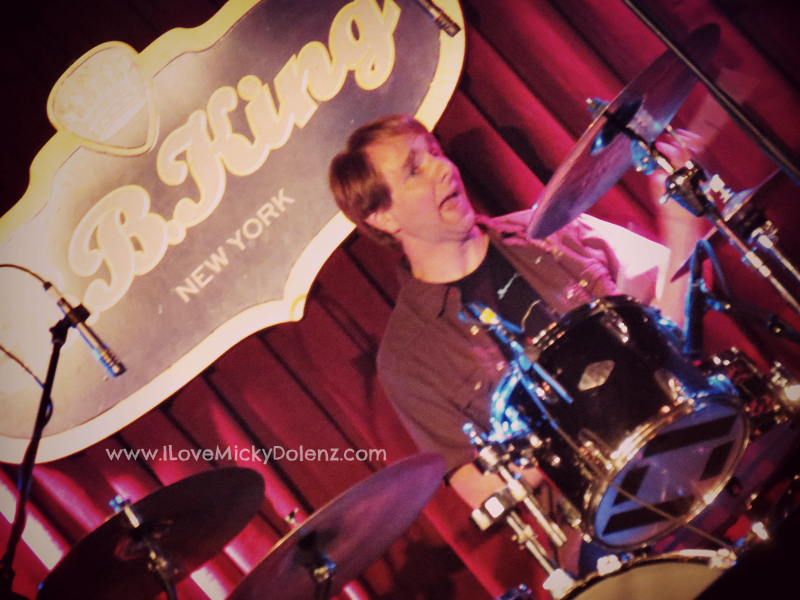 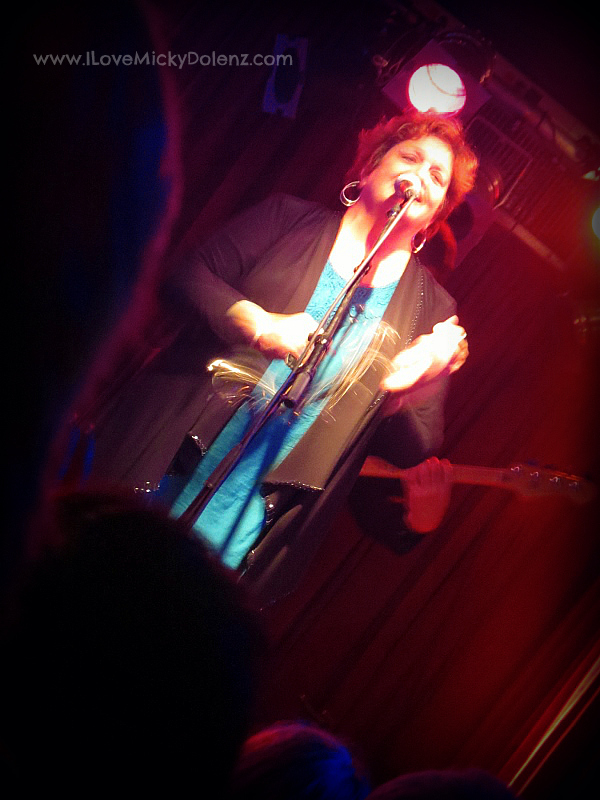 The bright lights of NYC have always had an intoxicating effect on me so when I heard that Micky would be doing another performance on Broadway at BB Kings, I knew I had to be there, come hell or high water. 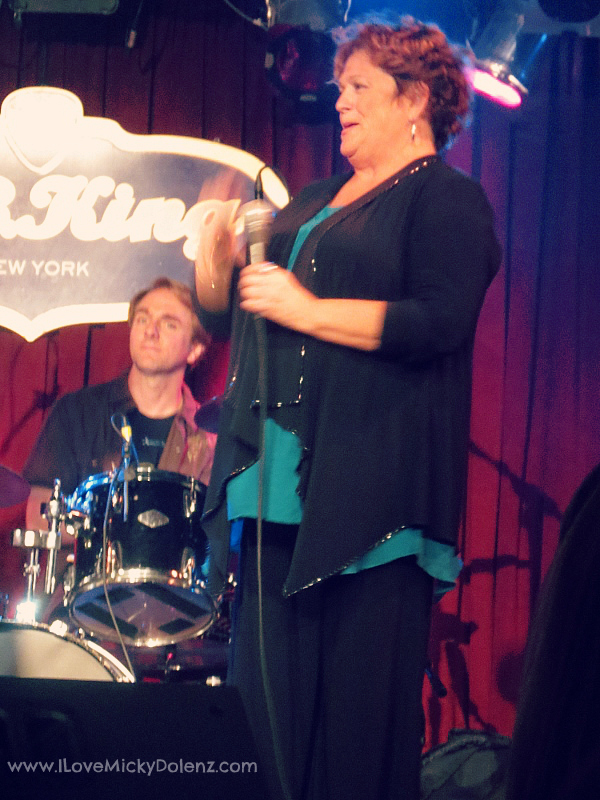 In all honesty, this particular trip to NYC was more about spending time with the beautiful Jennifer Anne Alexander. 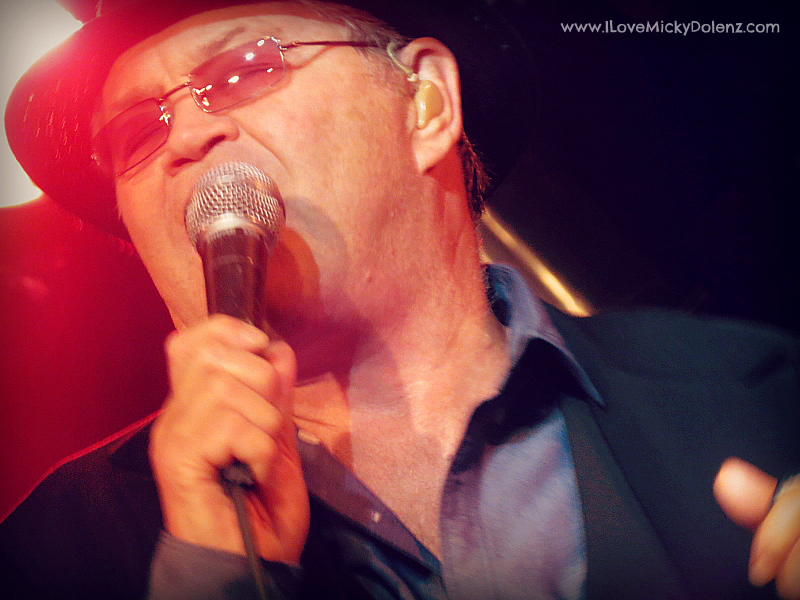 Stay tuned for our exclusive interview with Jen and pictures from a typical night on a Micky Dolenz tour, complete with backstage antics. 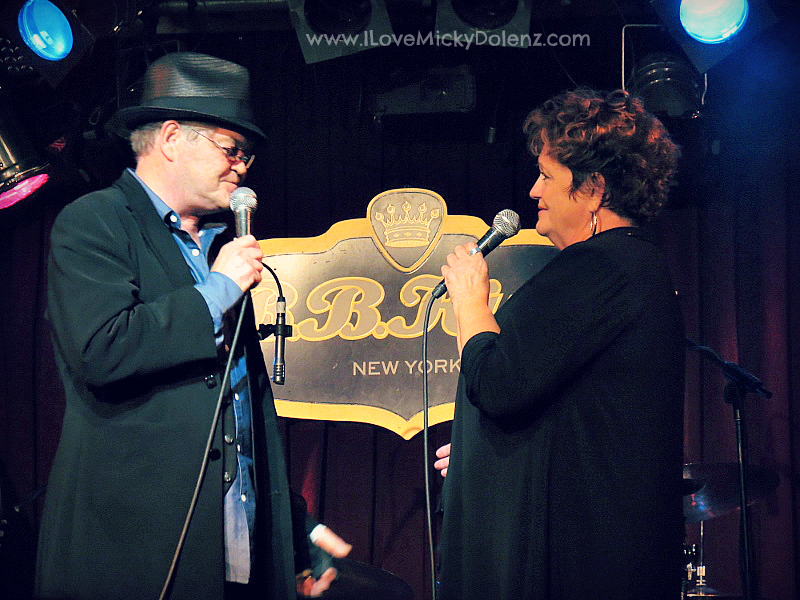 It’s safe to say Micky Dolenz is as enamored by the big city as I am. 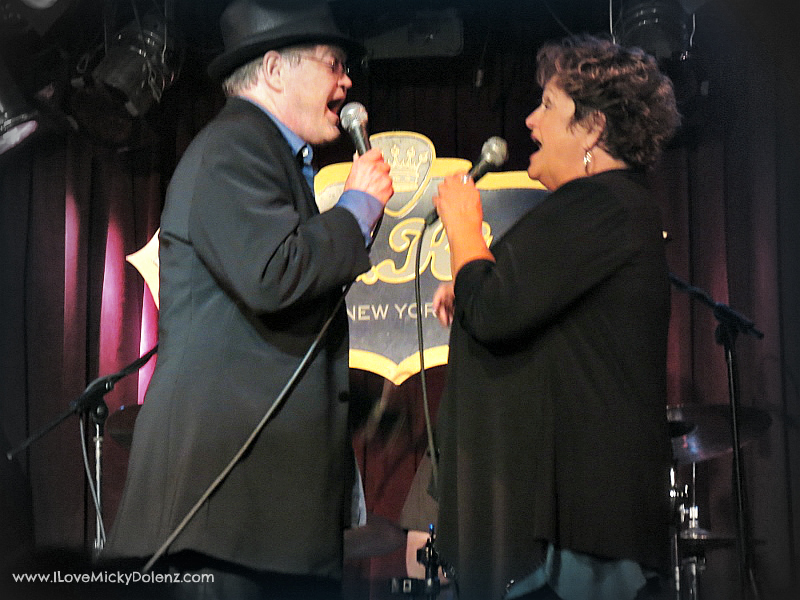 The energy, life and love in NYC is contagious and seeps into every pore. 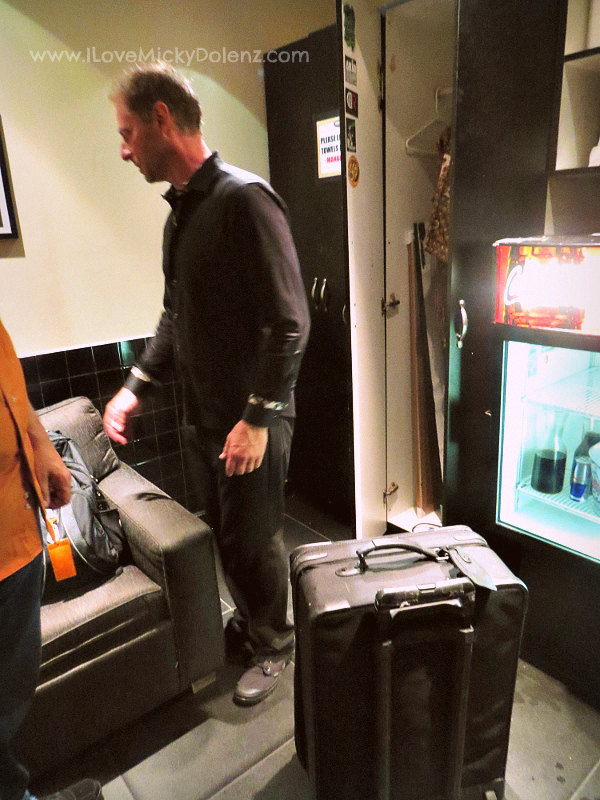 If you’re lucky, you can capture that energy and take a piece of it with you everywhere you go. 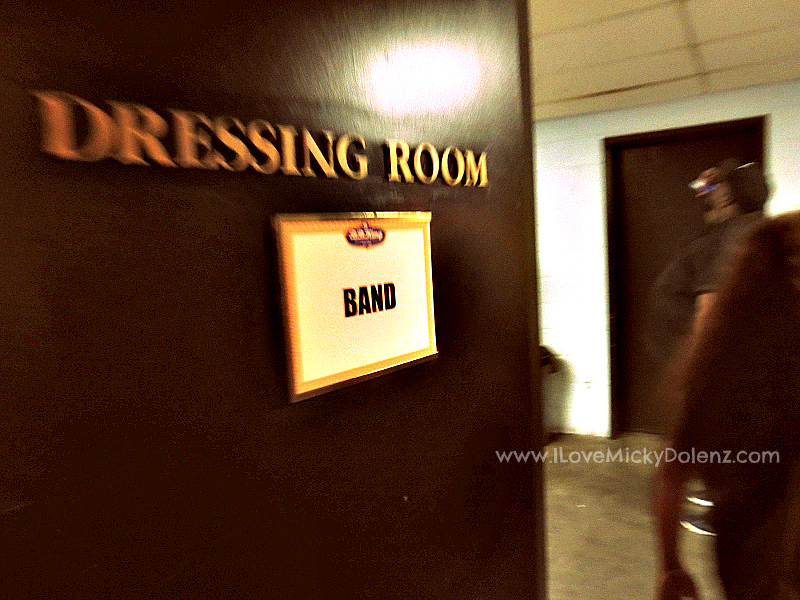 I suppose after every Micky concert I see, I say it’s the best one yet. 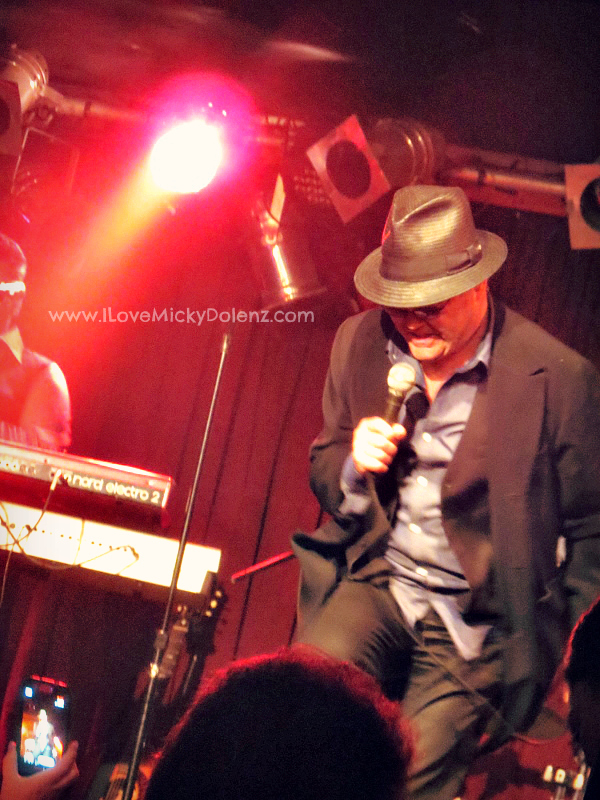 He has that effect on me! 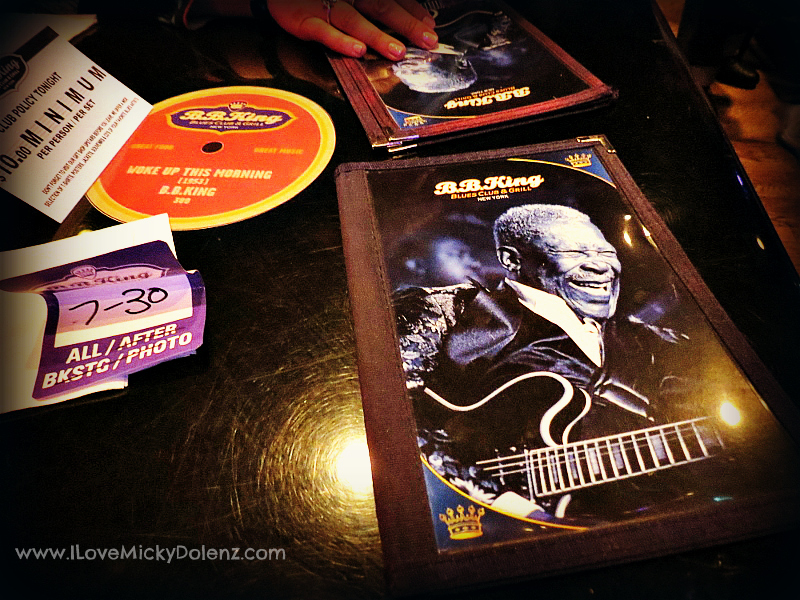 But his performance at BB Kings last Wednesday was beyond anything I’ve ever seen from him. 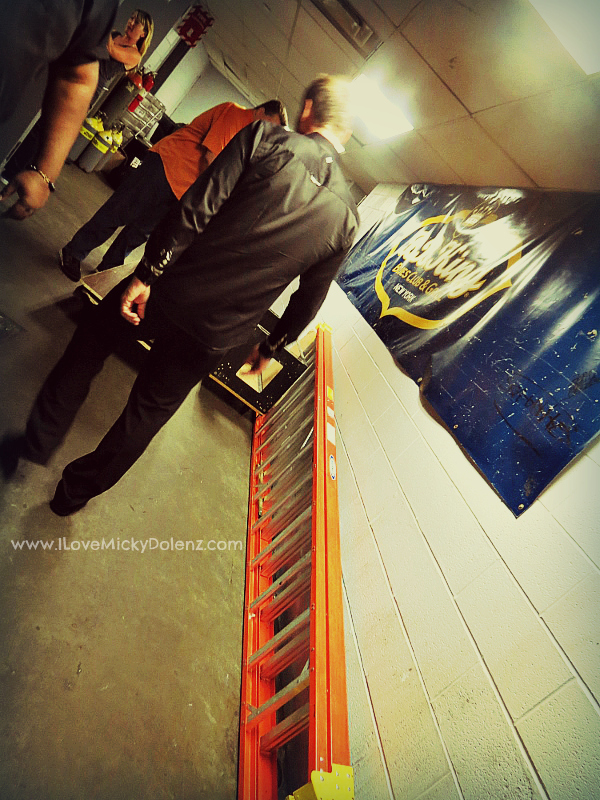 He owned that stage and we were just along for the ride. 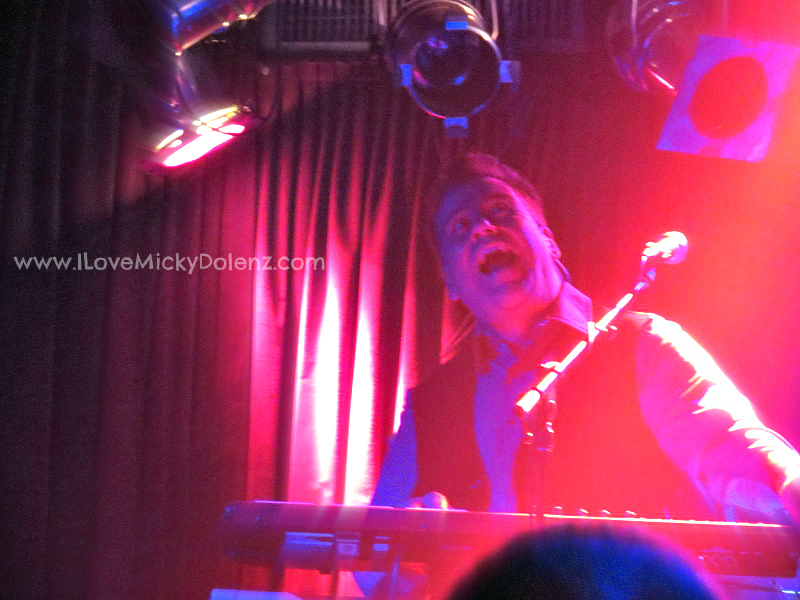 It was particularly magical! 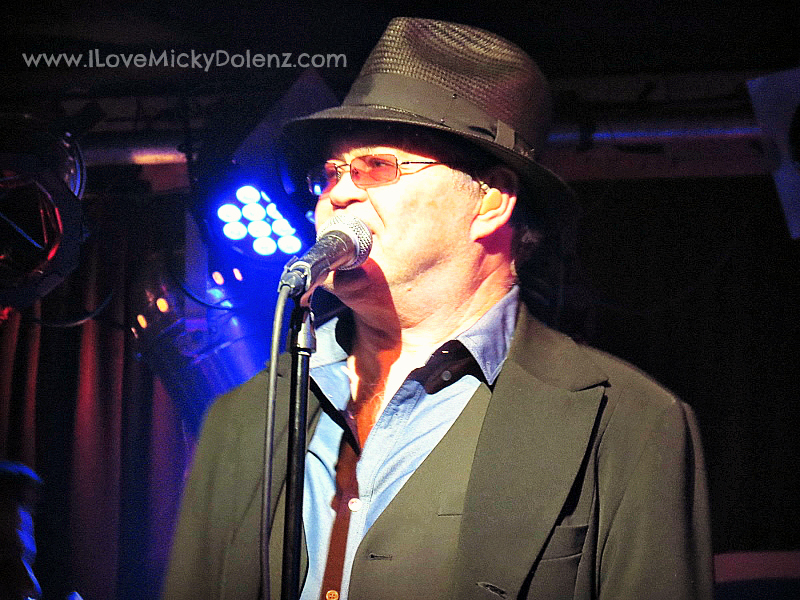 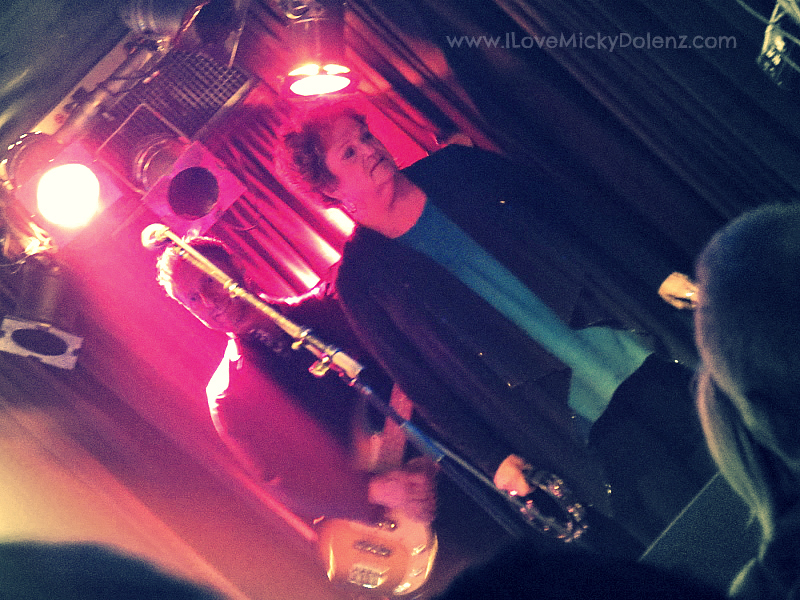 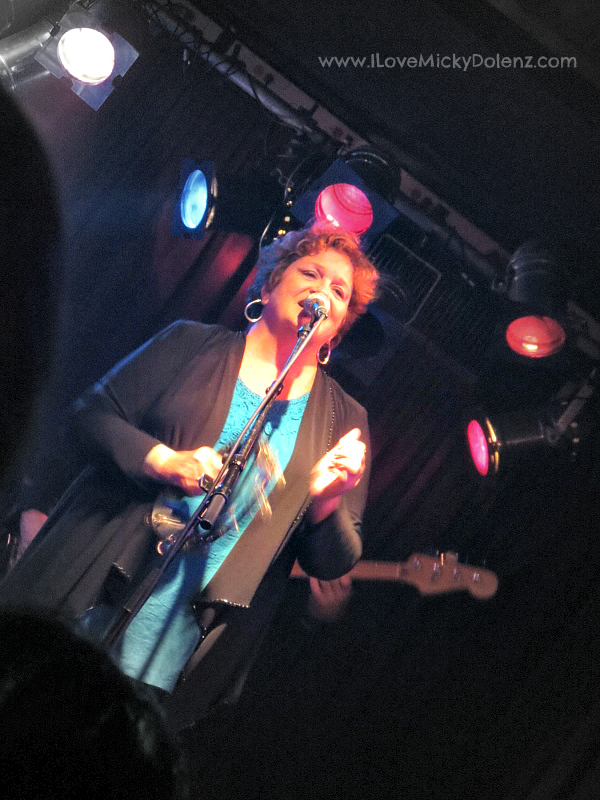 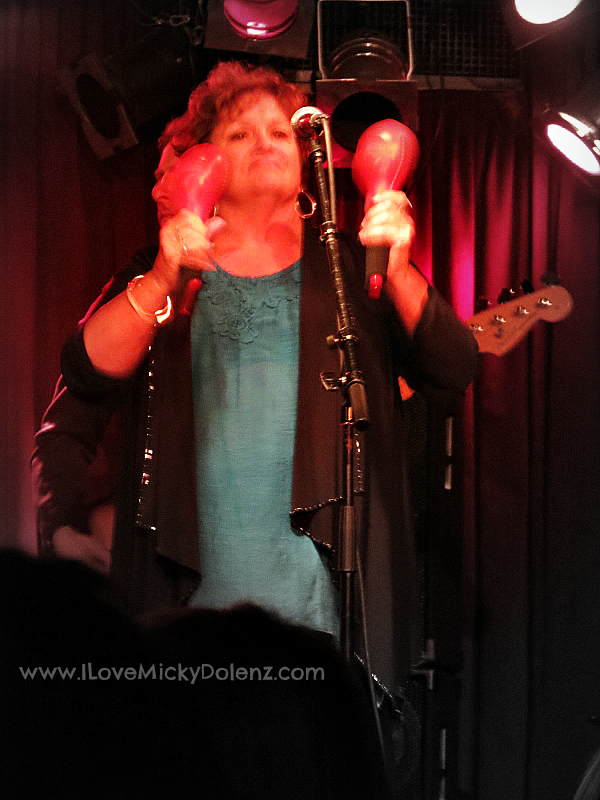 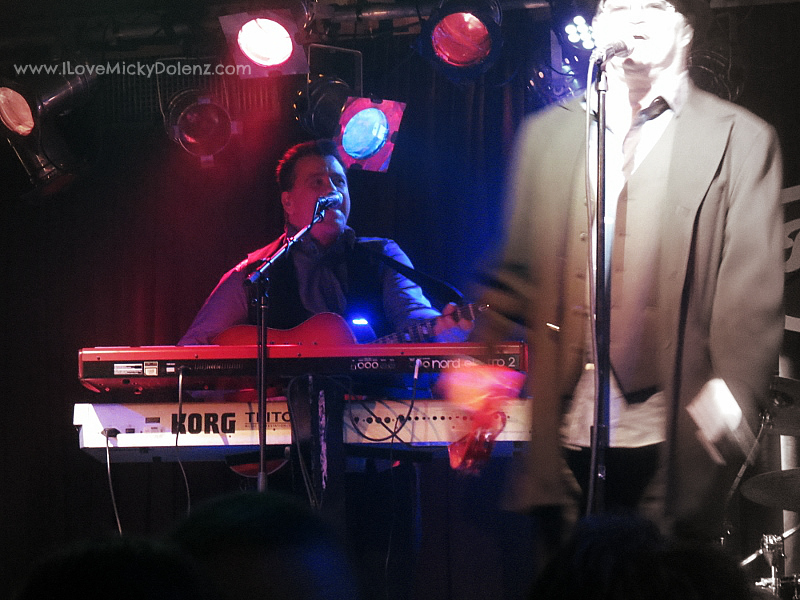 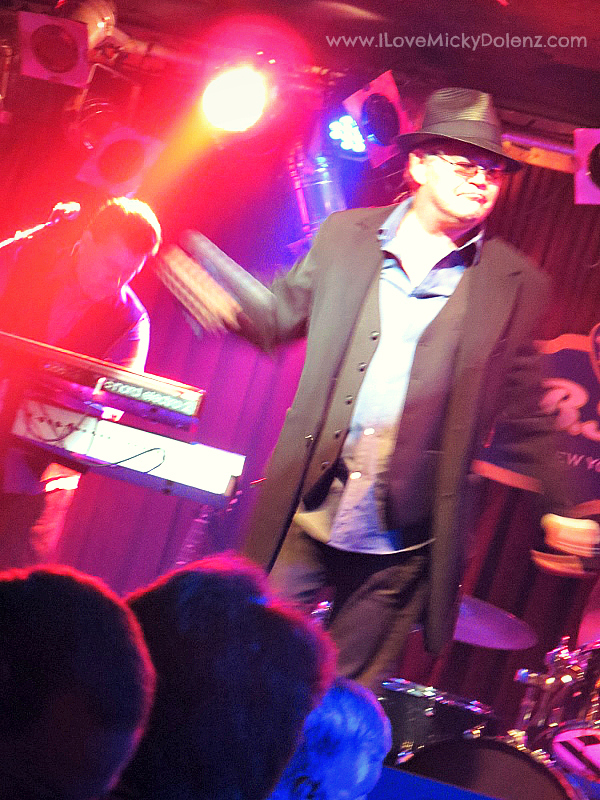 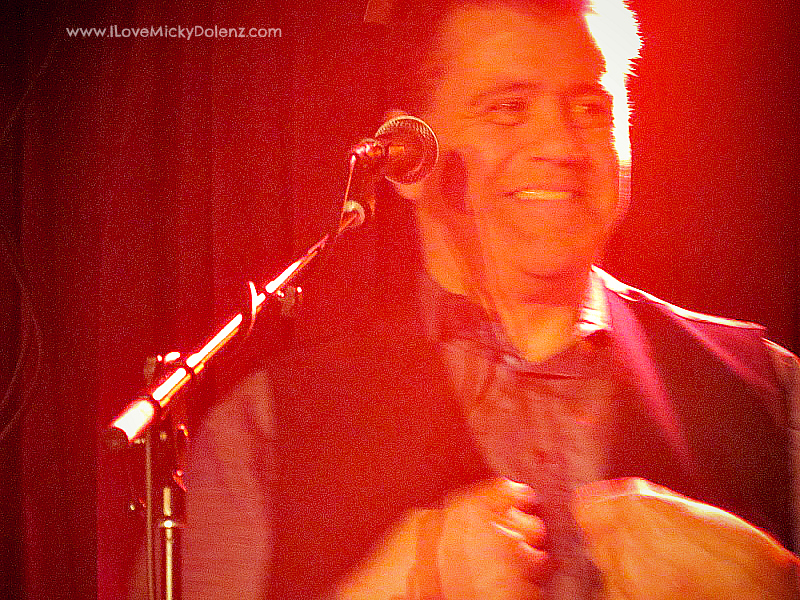 Of course Micky Dolenz is a man who feeds off the folks he shares the stage with and his band was equally on fire, crammed into the tiny curtained space, passing smiles and knowing glances to each other throughout the night. 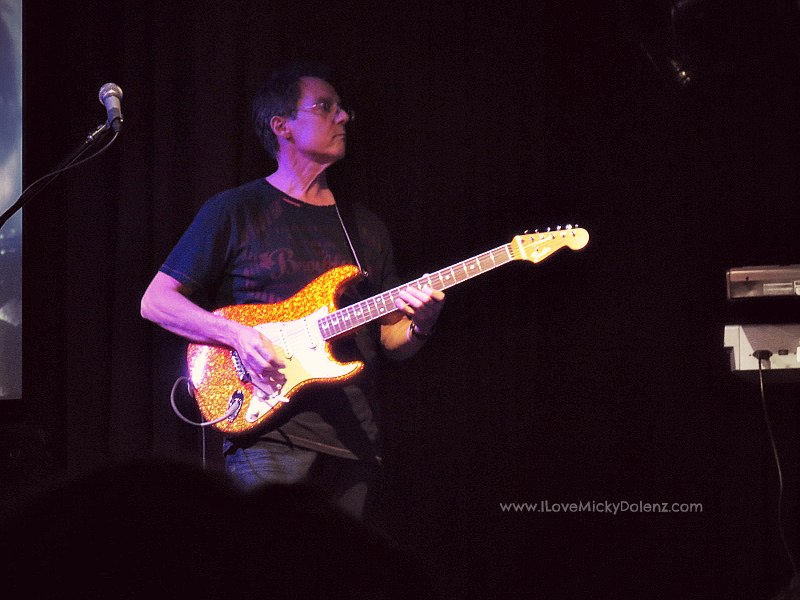 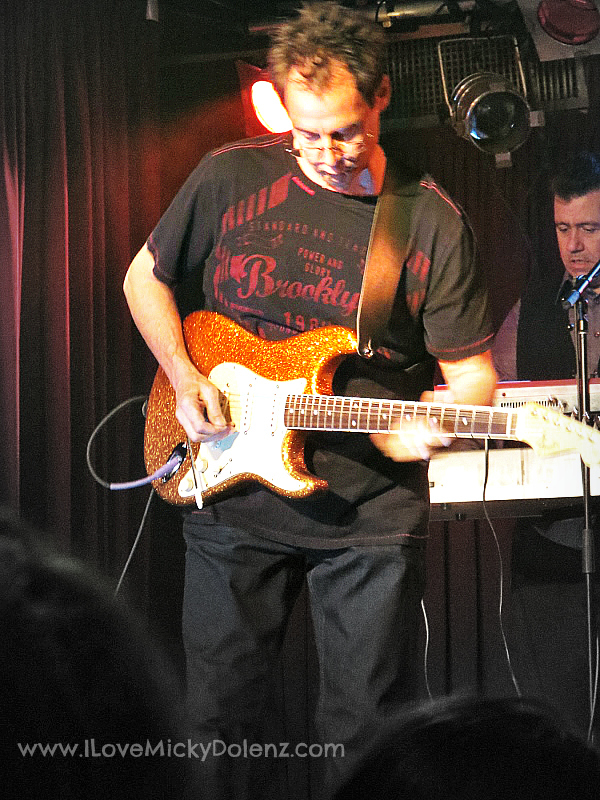 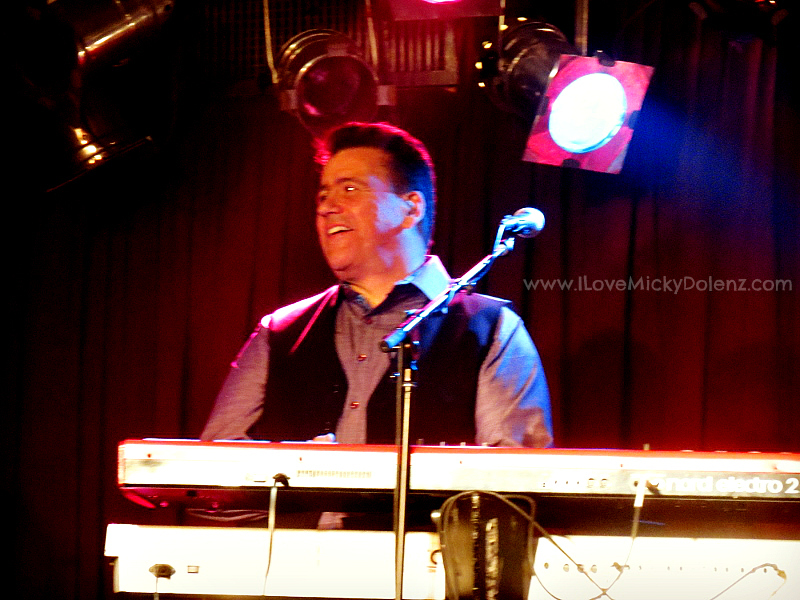 Wayne Avers, David Alexander, John Billings, Aviva Maloney and Rich Dart, all world class musicians, beam happily on stage and with the audience packed tight all around them, brought an even more intimate experience for the die hard fans who love to see them perform as much as Micky. 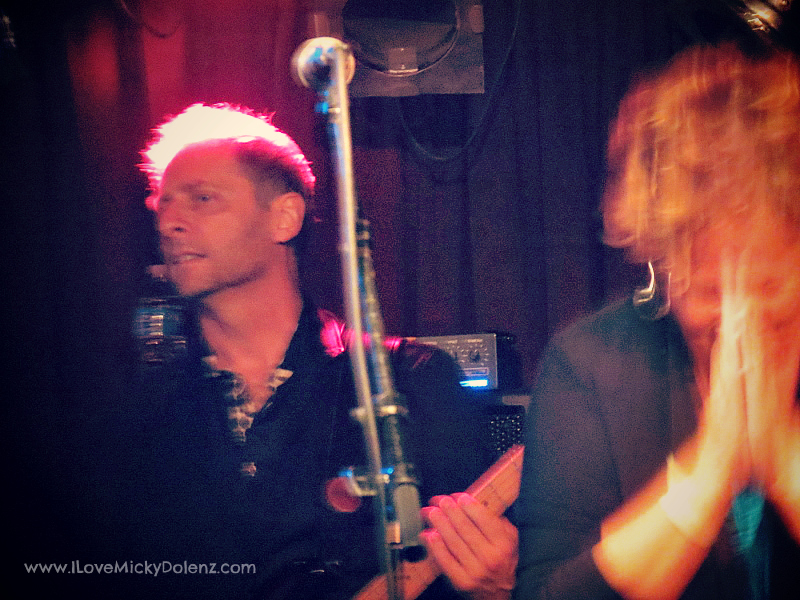 Let’s just say there would be no show without each of the band members bringing their own distinctive sound to the mix. 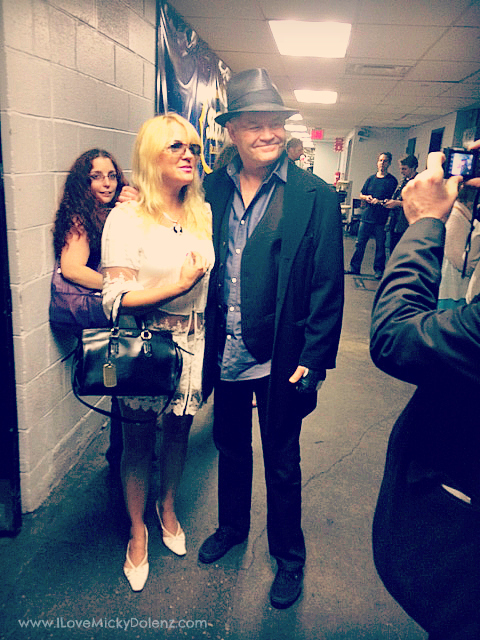 Of course I cannot fail to mention the sheer joy of seeing Micky’s sister Gemma “Coco” Dolenz stand alongside her superstar brother. 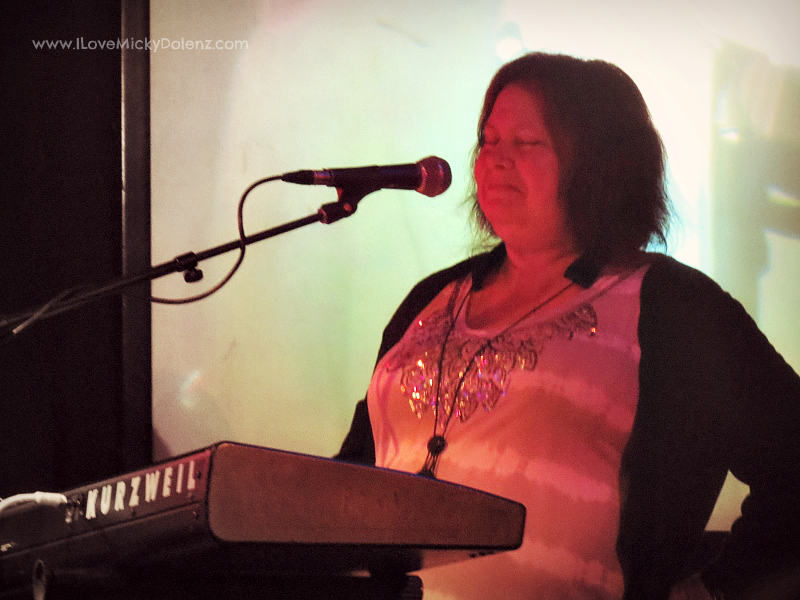 She stole the show with her performance of White Rabbit, which has become a fan favorite on the road. 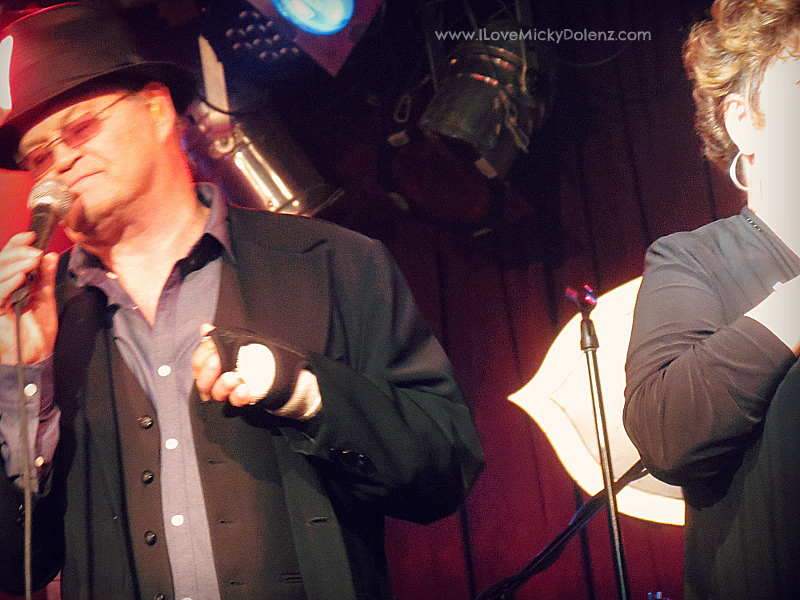 I don’t know what is in the Dolenz gene pool, but I’d love even a small dose of their talent. 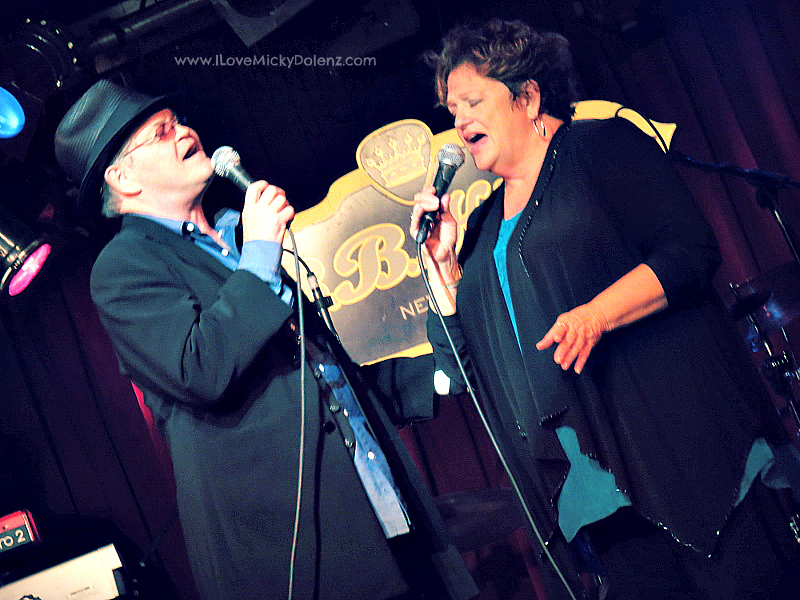 It’s in their blood, and Micky and Coco bring out the absolute best in each other. 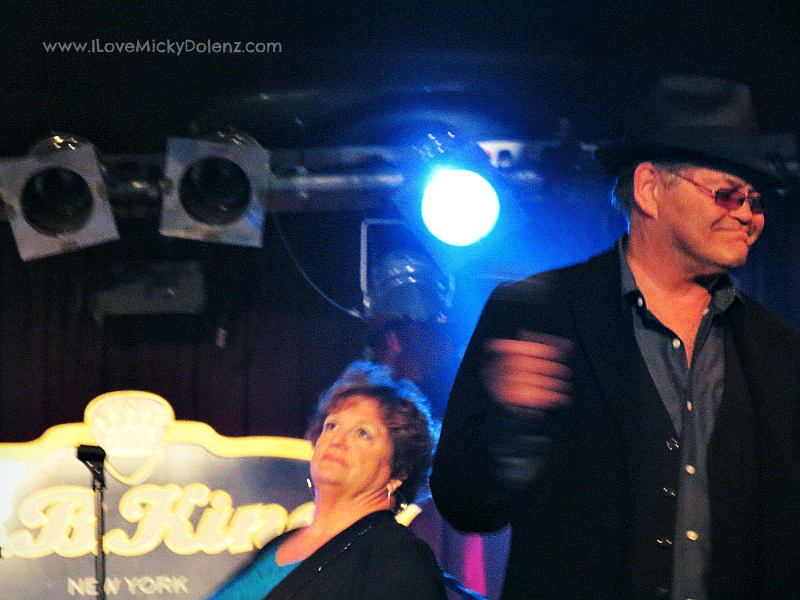 At one point Micky turned the stage over to Coco, only to jokingly push her away seconds later to reclaim his spotlight. 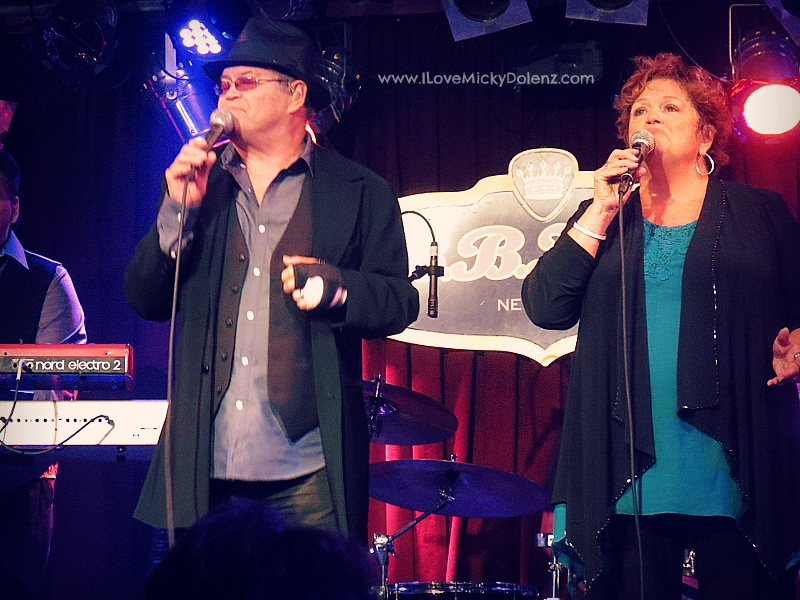 Their repertoire is reminiscent of every brother sister relationship and it’s fun to watch. 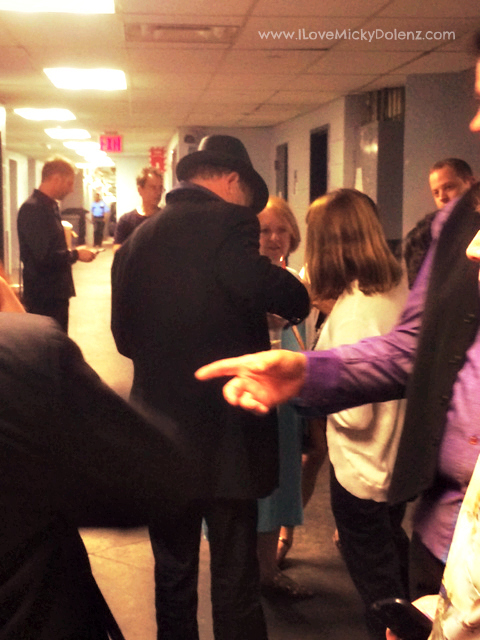 After the concert I was able to go backstage and speak with Jen Alexander and the band one on one. 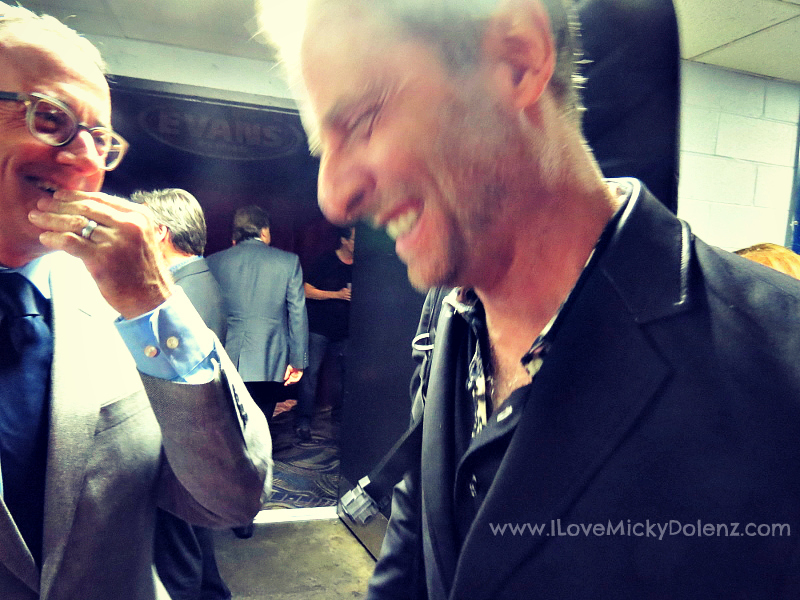 I know this is shocking but I left Micky alone this time. 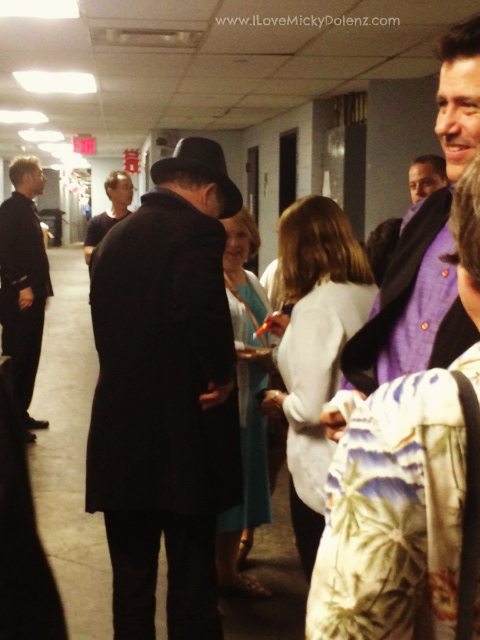 Sure, I almost fainted when he shook my hand and said “Hey…YOU” (twice!). 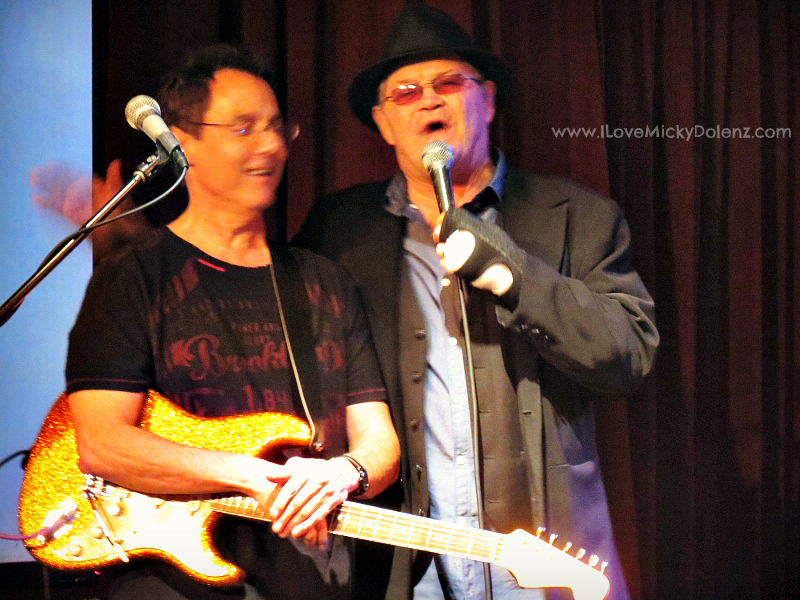 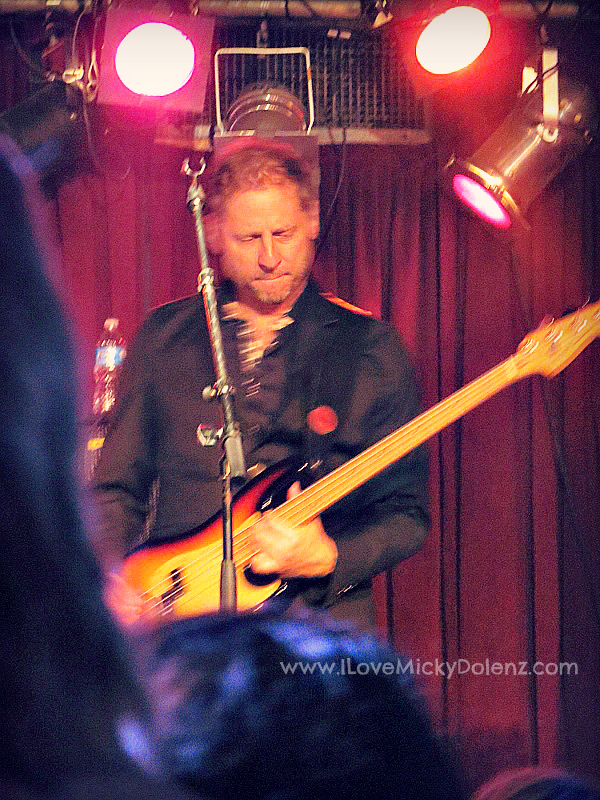 But the highlight of the night was getting to know Micky‘s band, the guys and gals that are there night after night, putting their heart and souls into each concert, leaving behind wives and kids to spread Micky’s music to the masses. 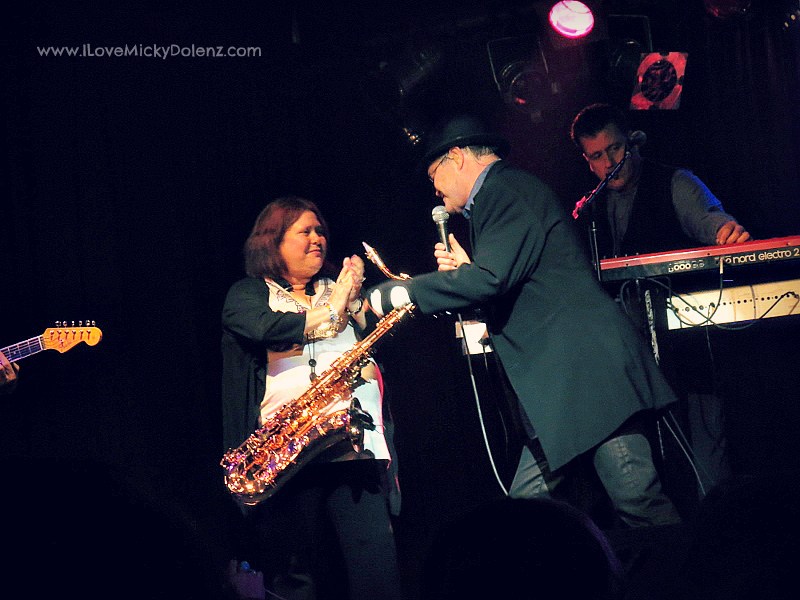 It is them I tip my hat to and have to thank profusely for making a great night pure magic. 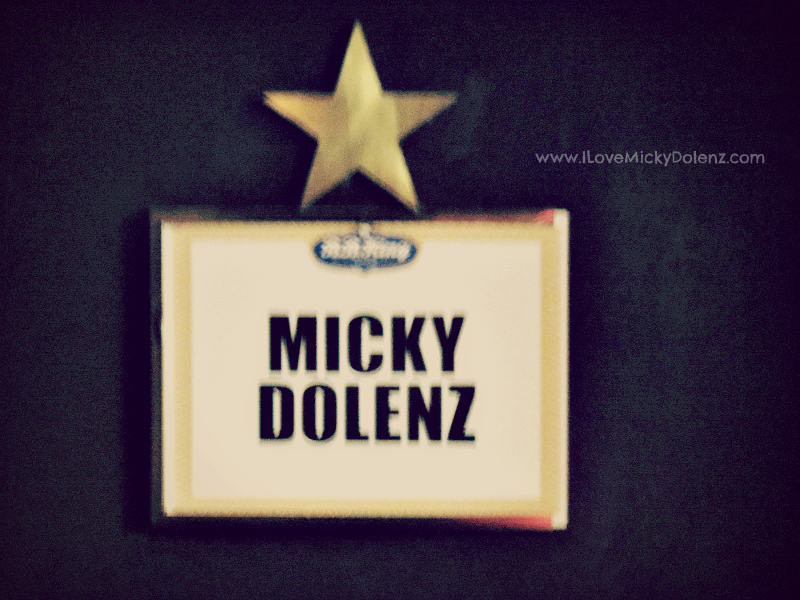 It was more than I could have ever dreamed for. Now, enjoy the smoking hot photos below!! 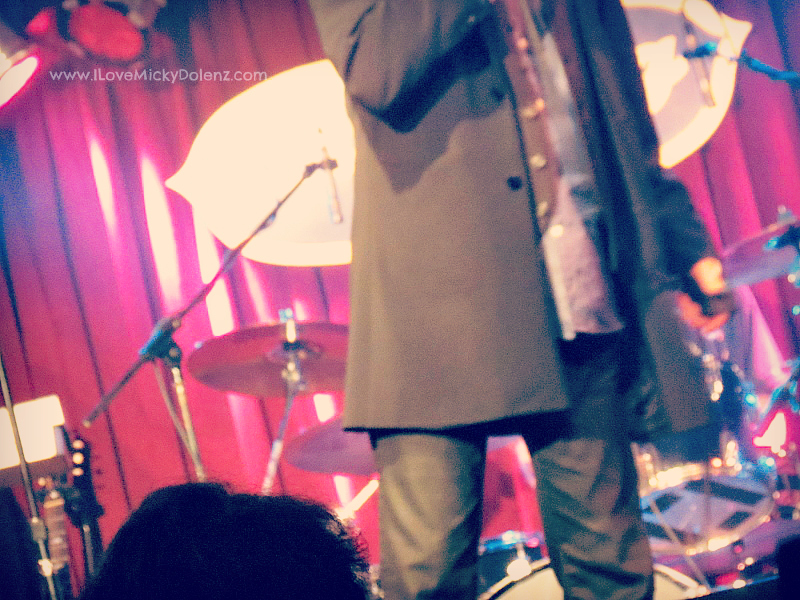 I drooled enough that night and now it’s your turn. 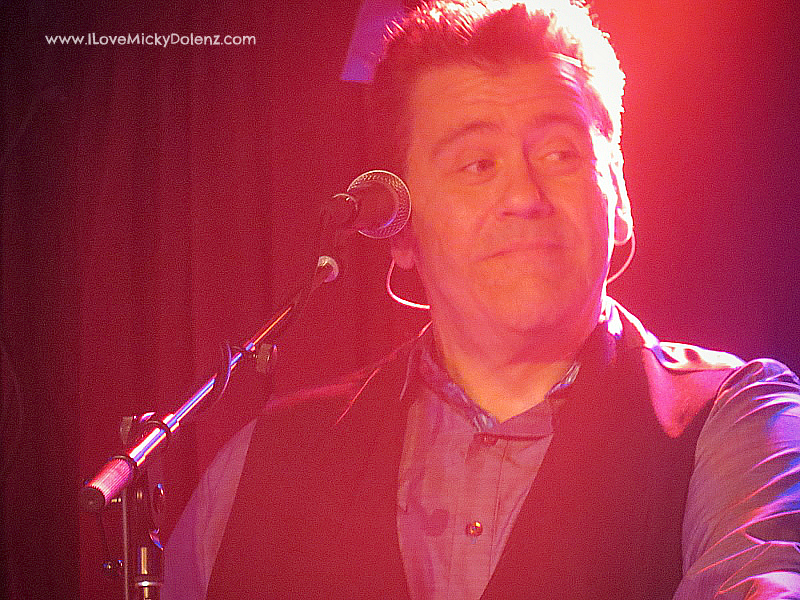 As always, please feel free to share these photos anywhere you like. 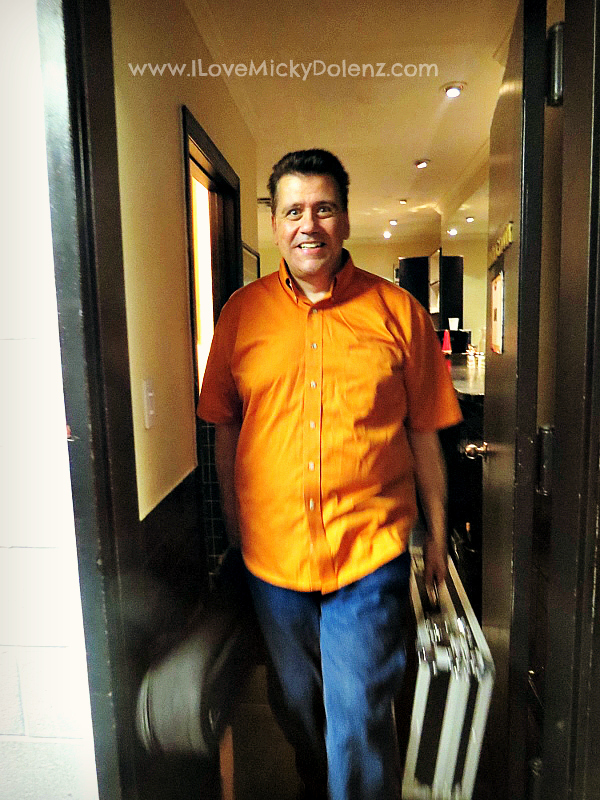 They are yours, as much as they are mine! 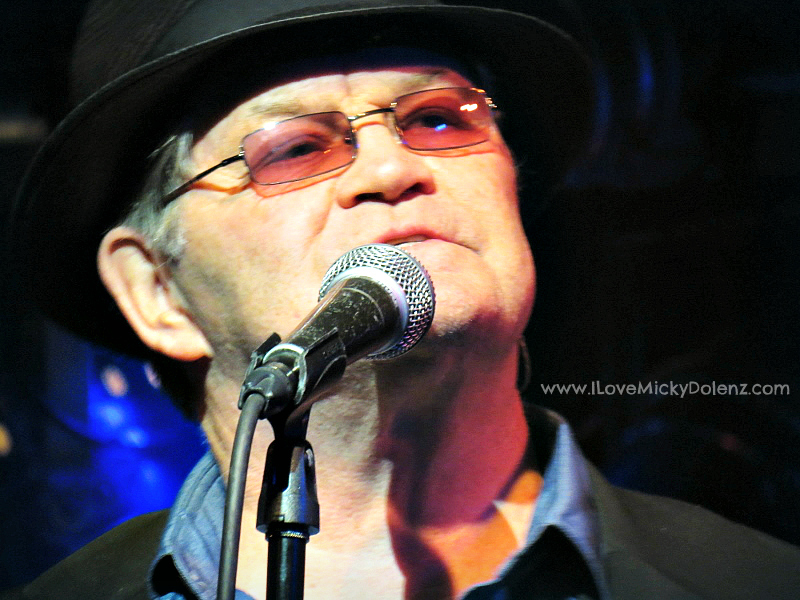 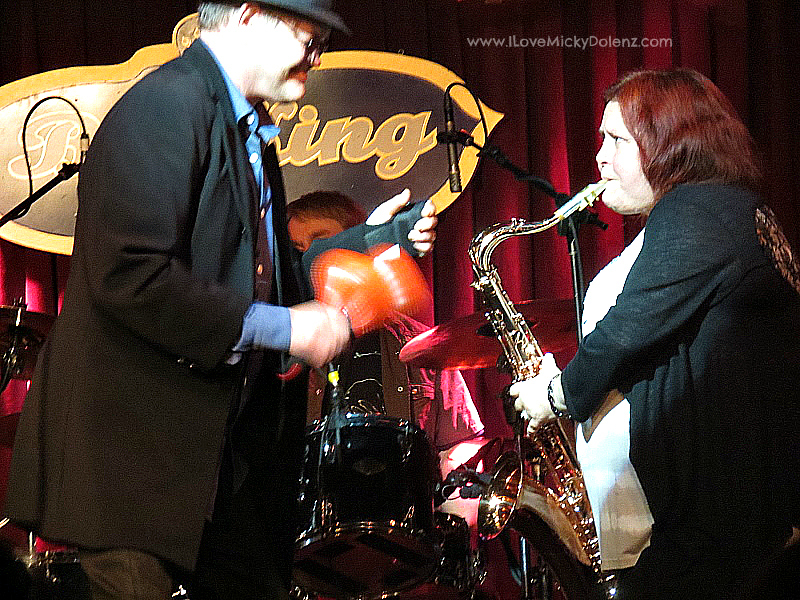 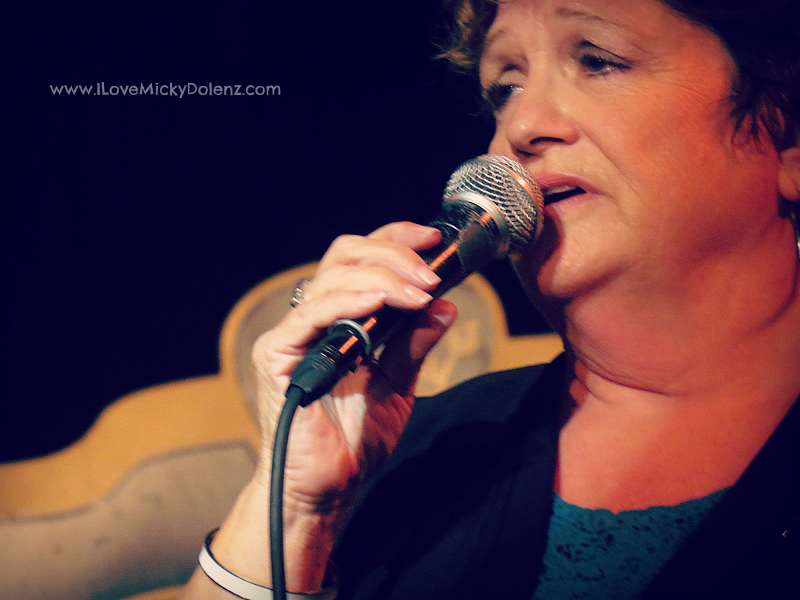 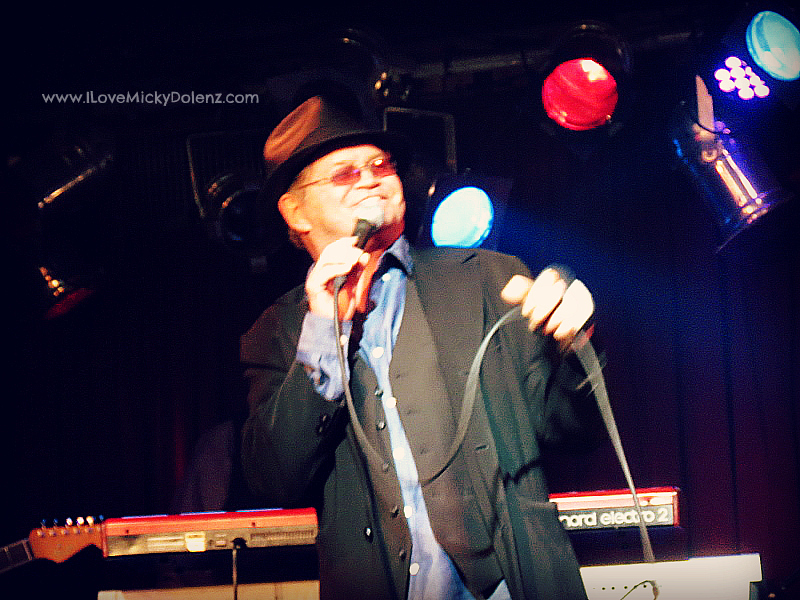 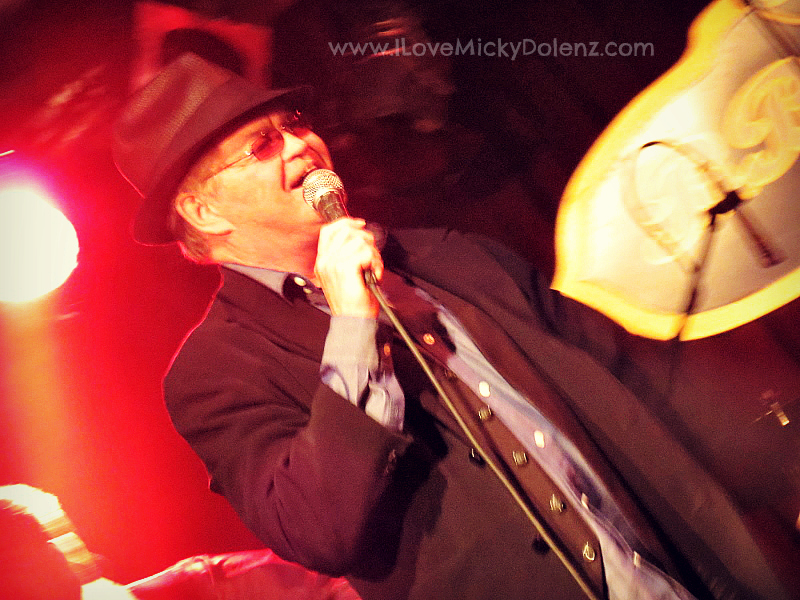 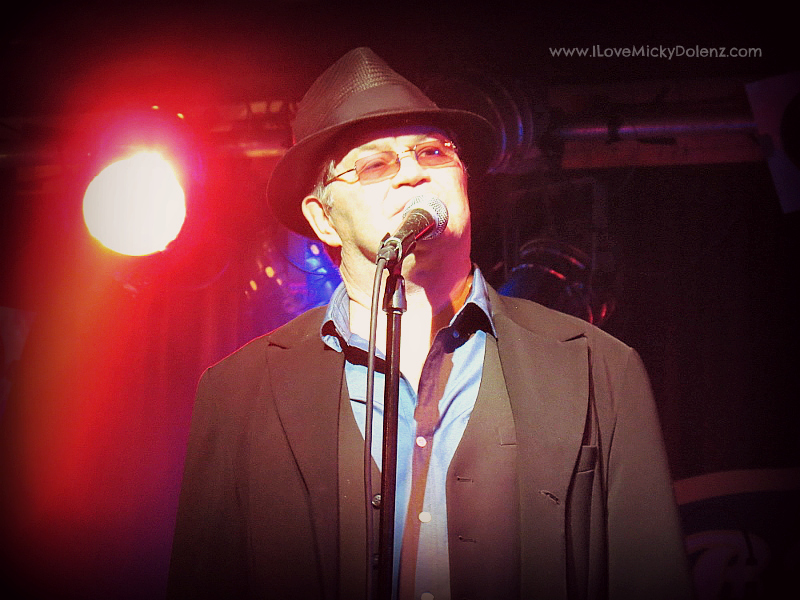 Spread that Micky Dolenz love! 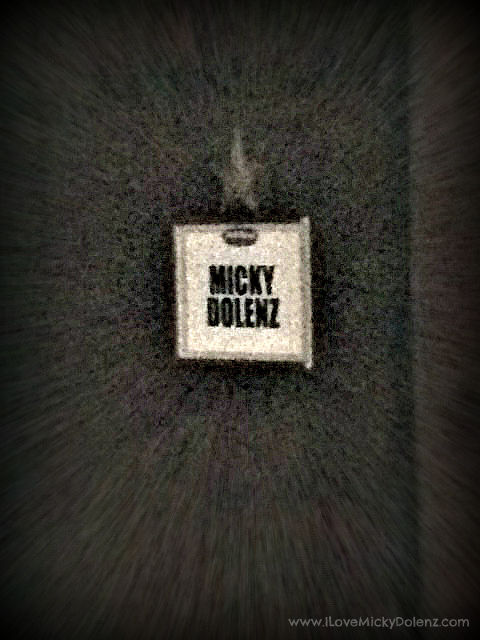 Special shout and thank you to the lovely Mary Anne Cassata from TheMacWire.com for graciously inviting me as her date!